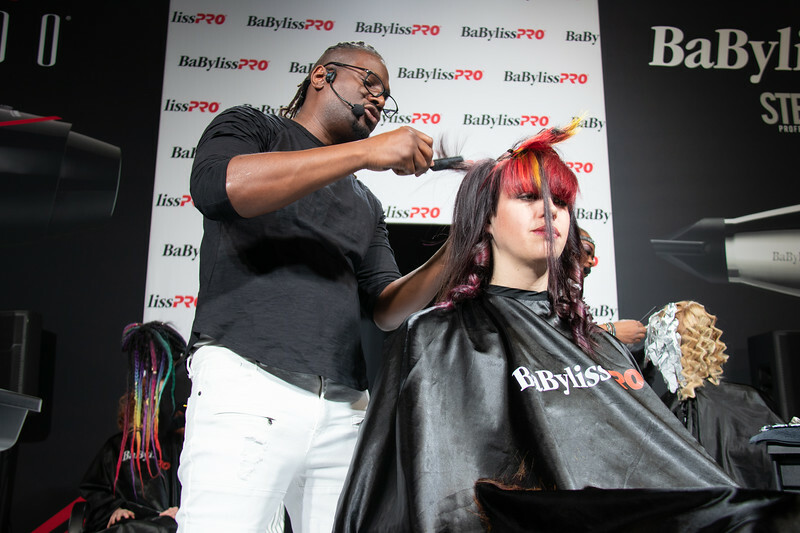 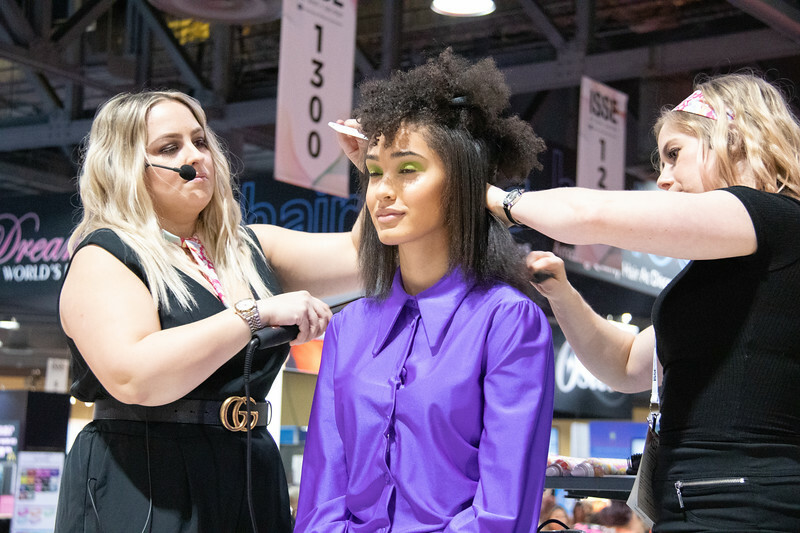 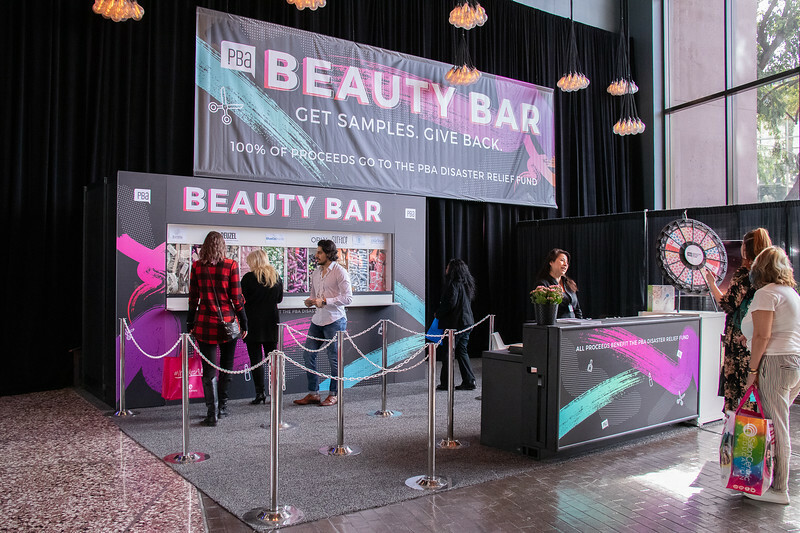 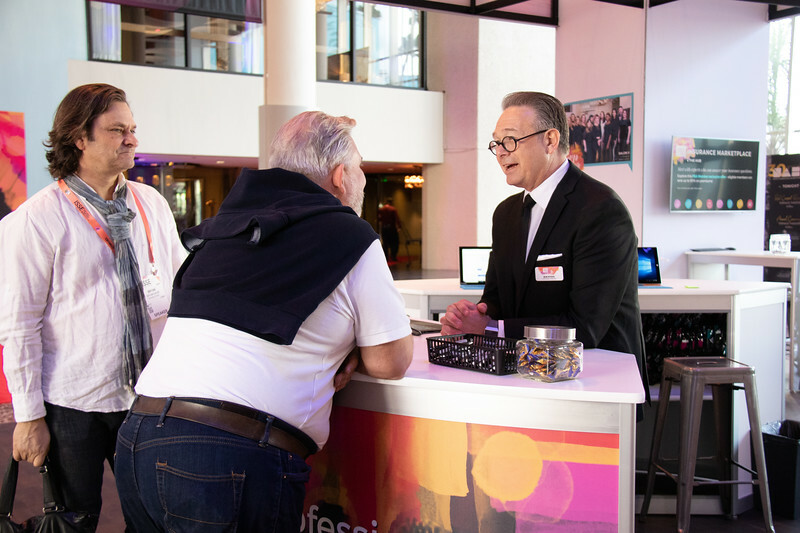 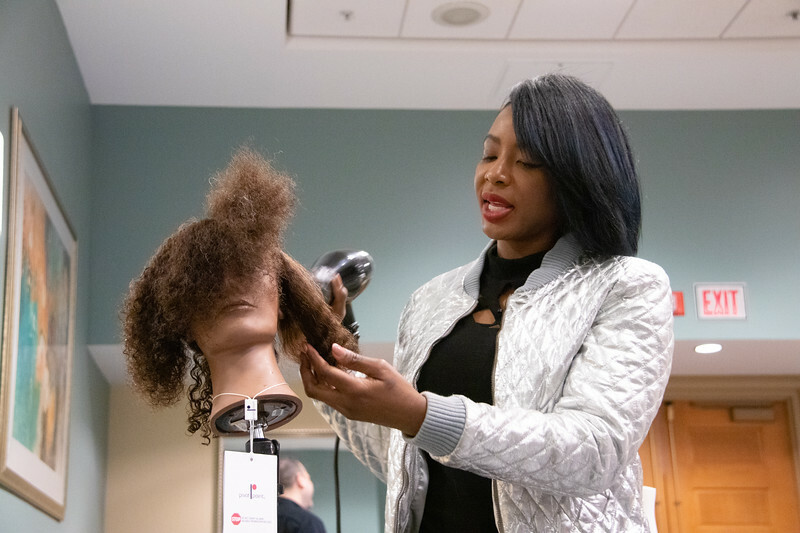 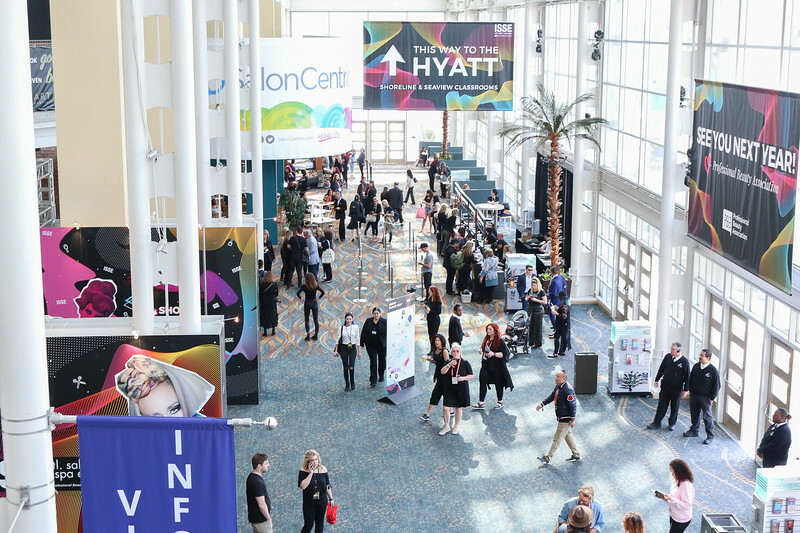 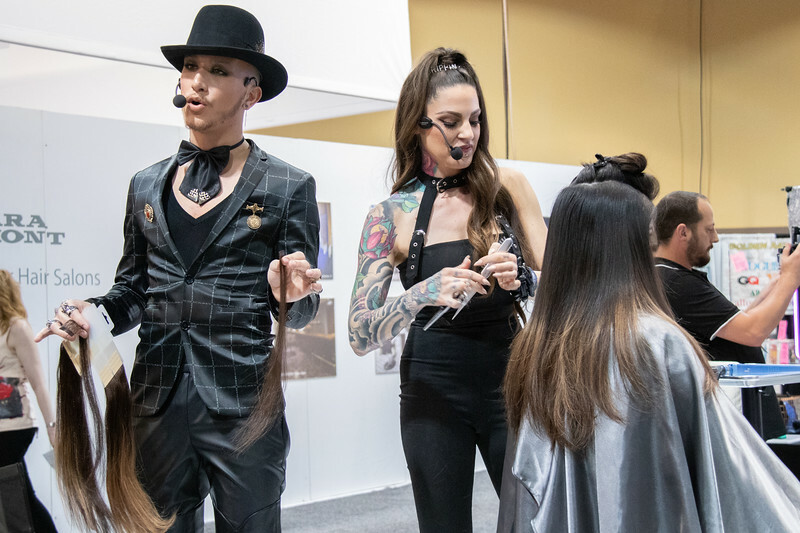 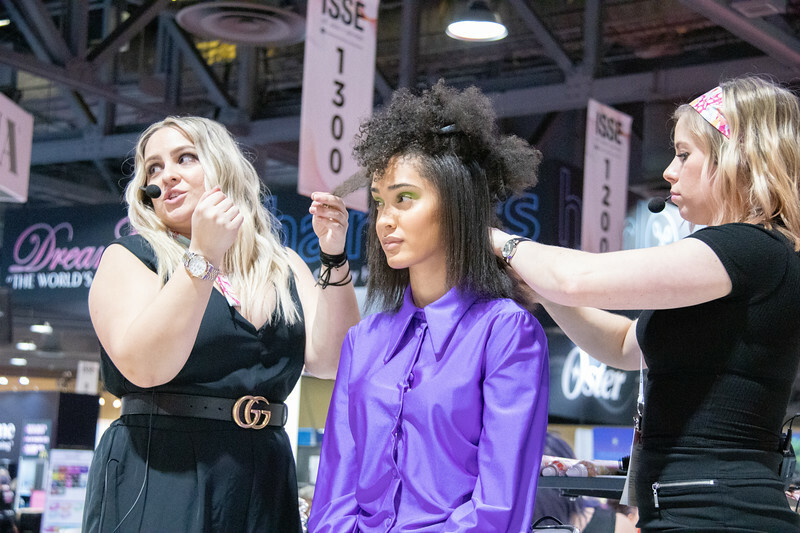 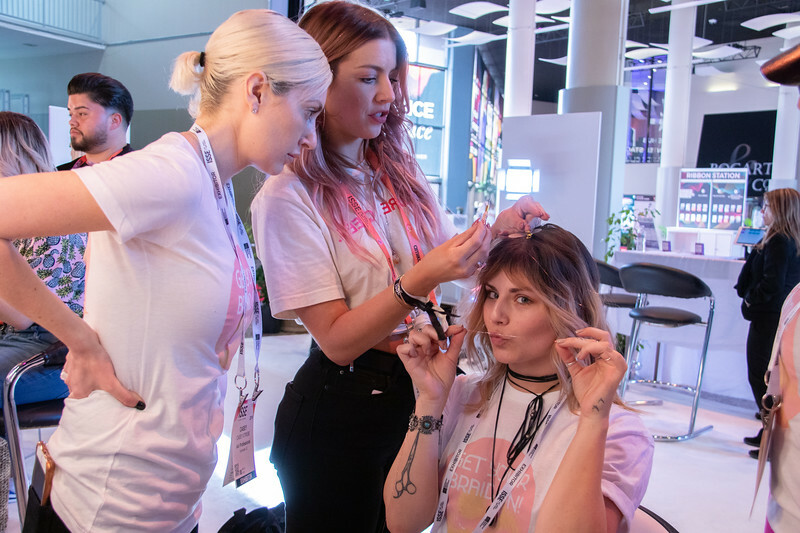 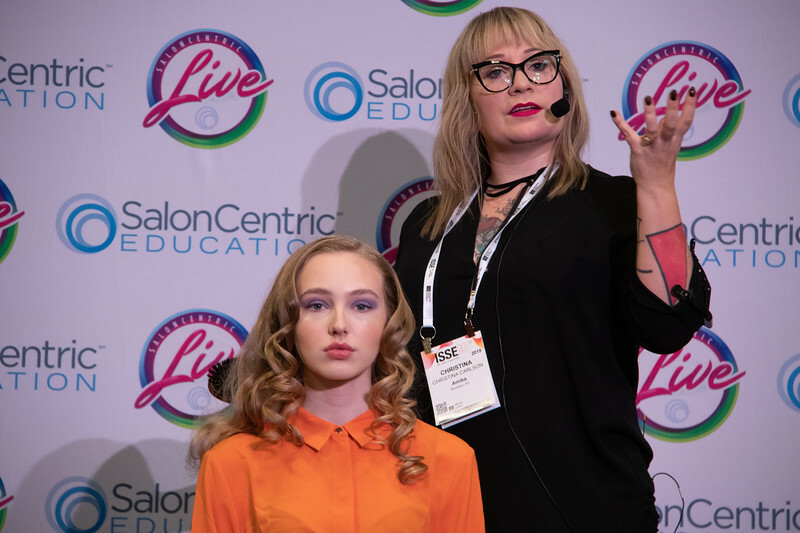 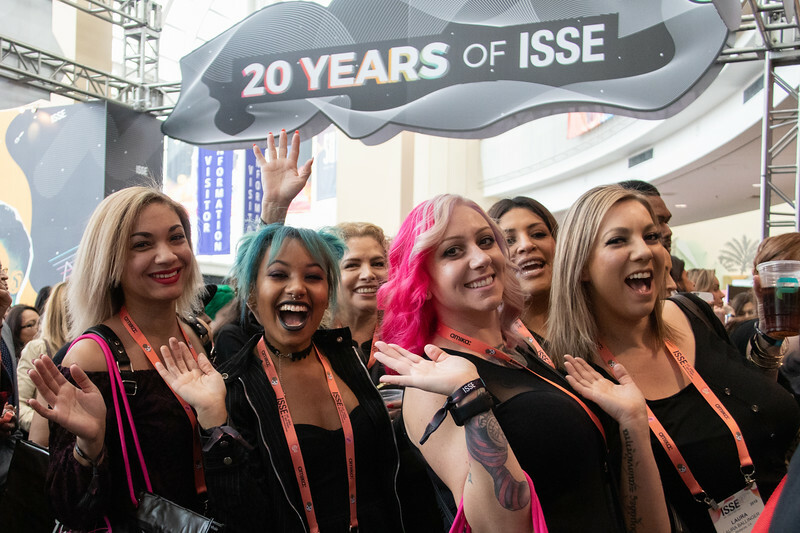 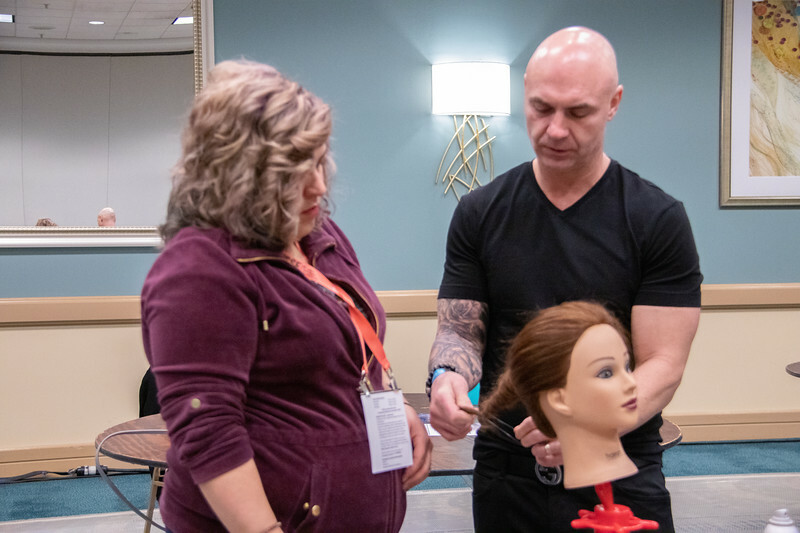 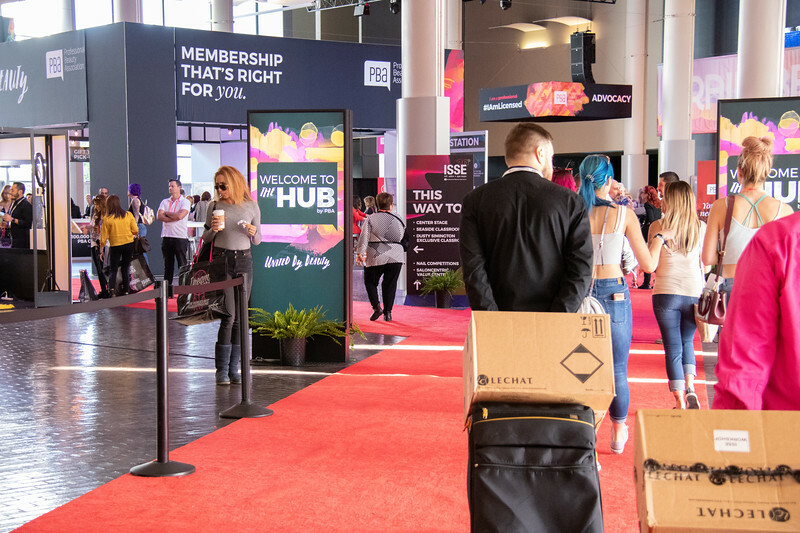 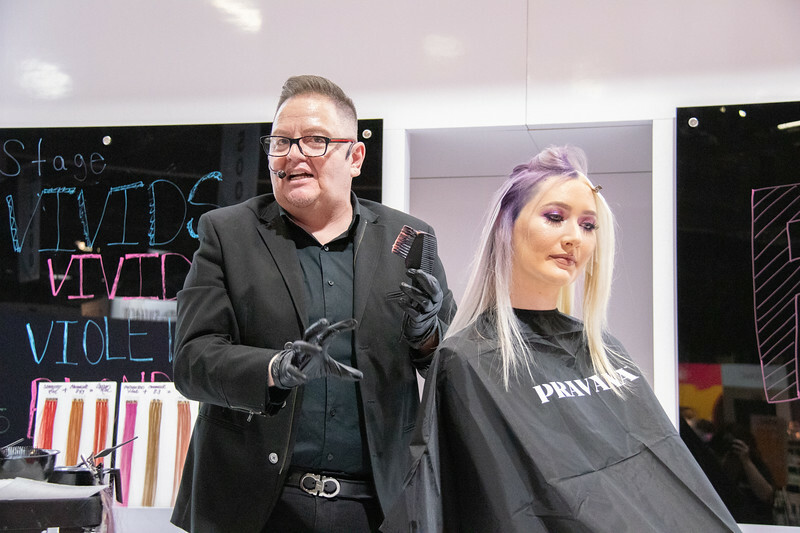 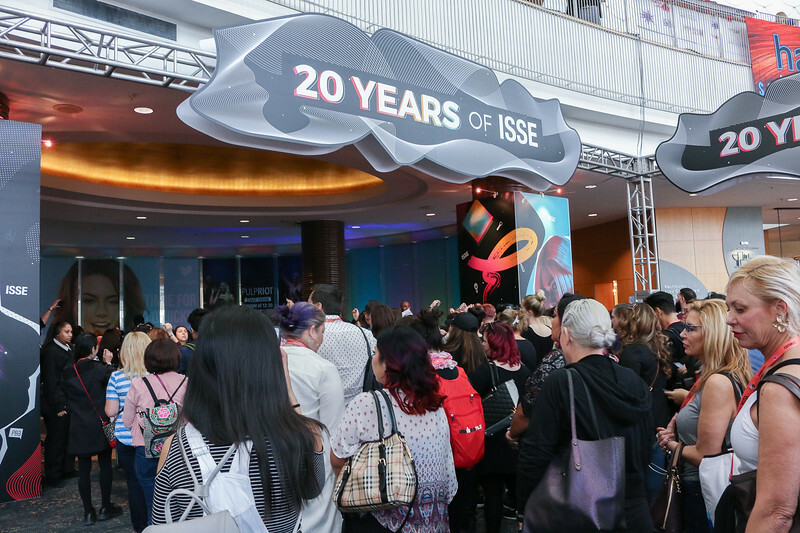 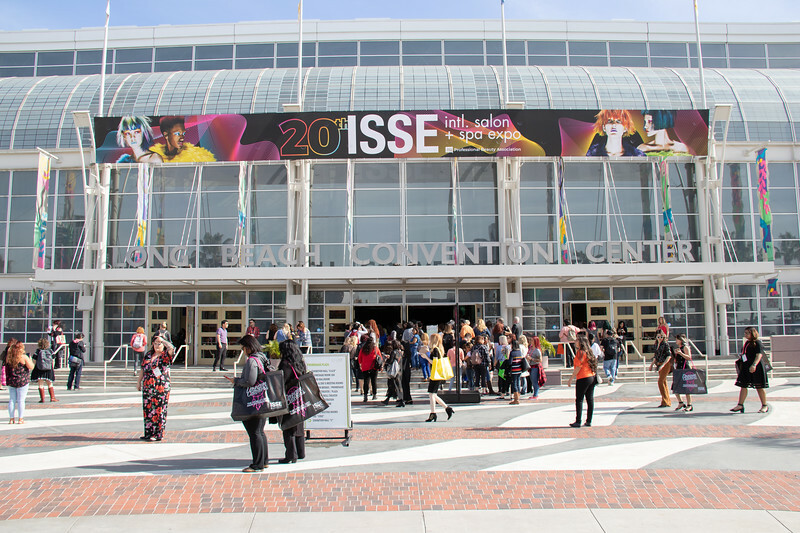 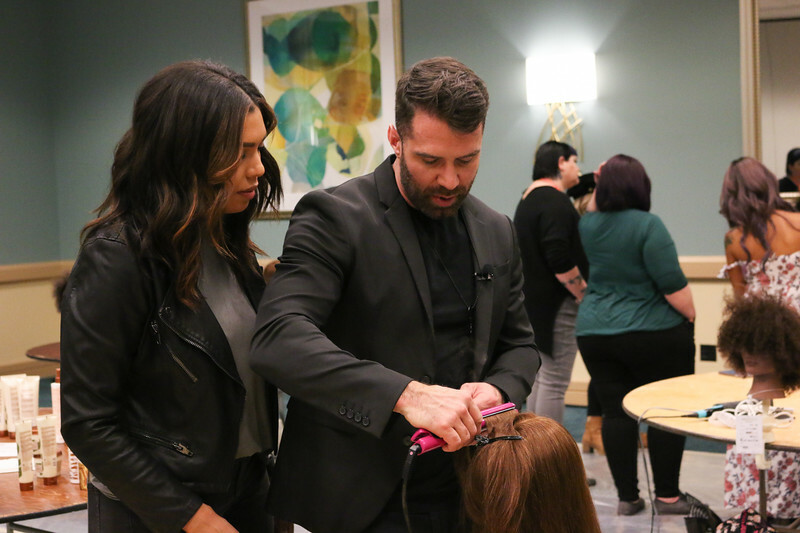 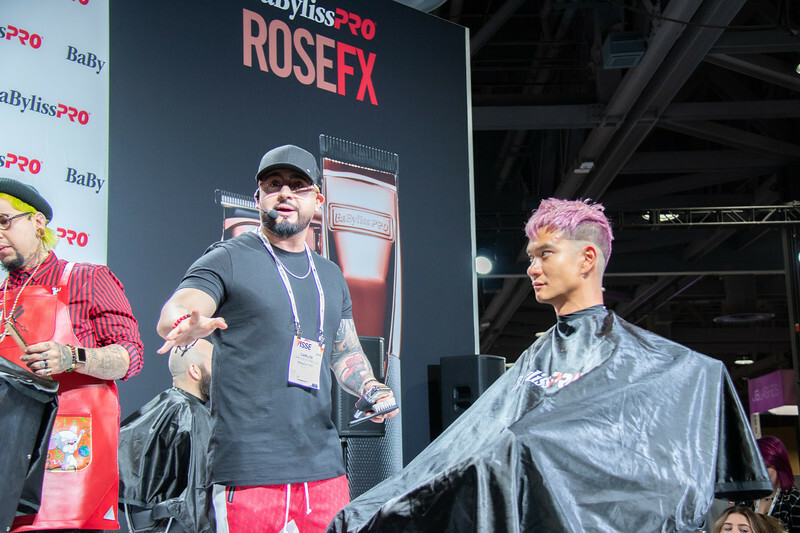 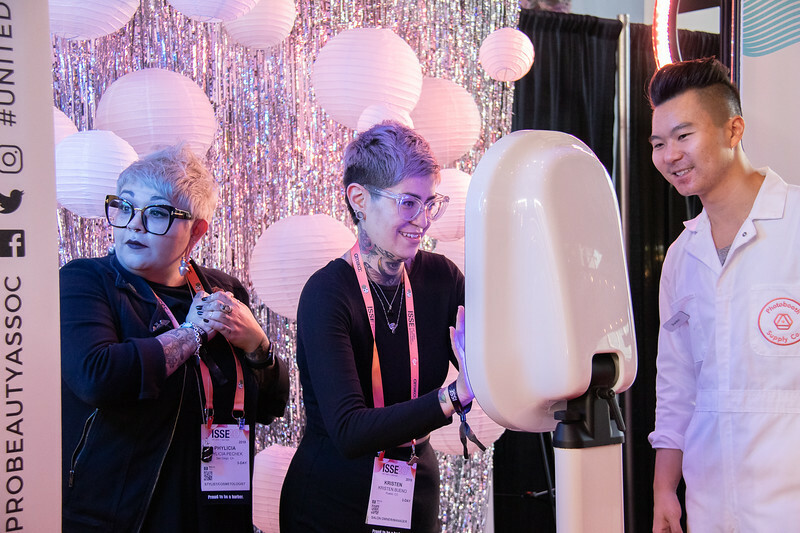 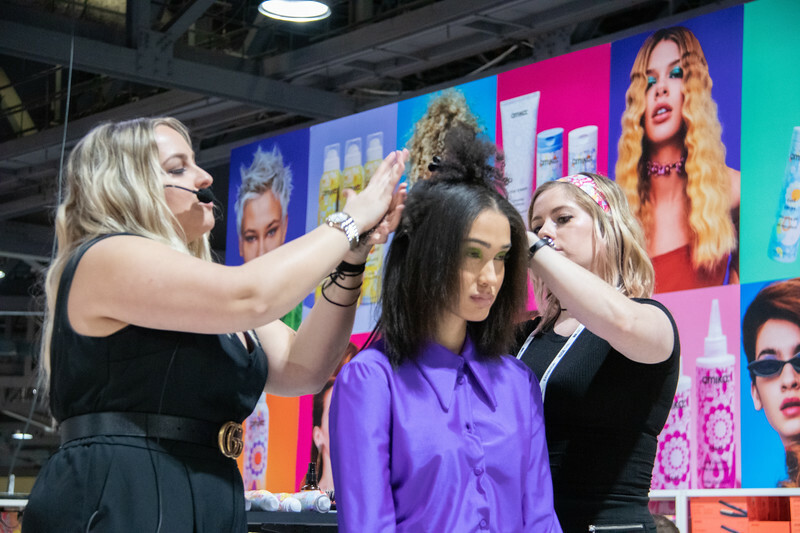 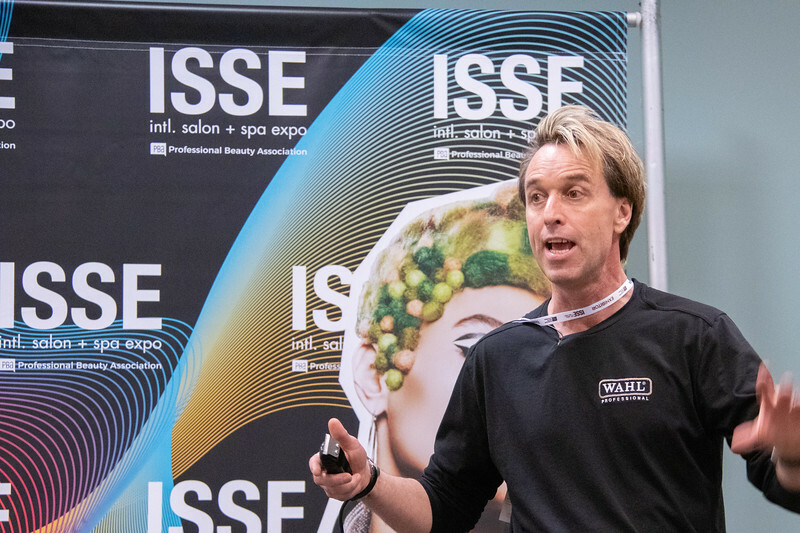 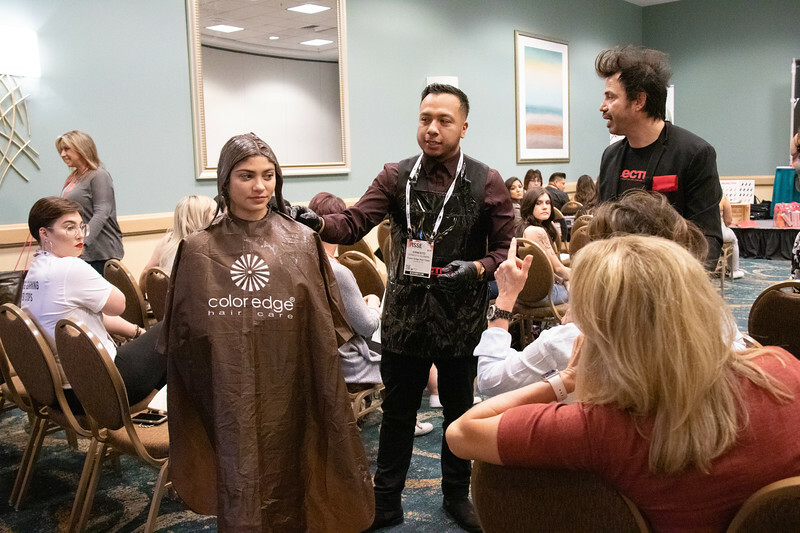 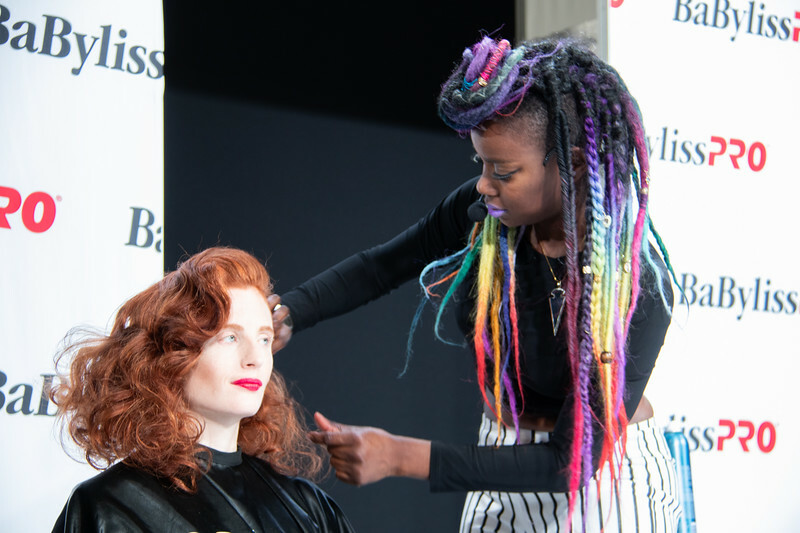 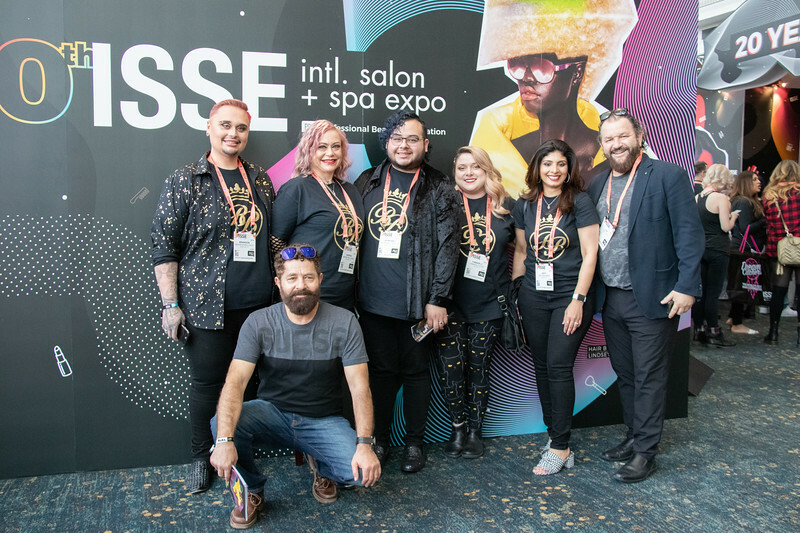 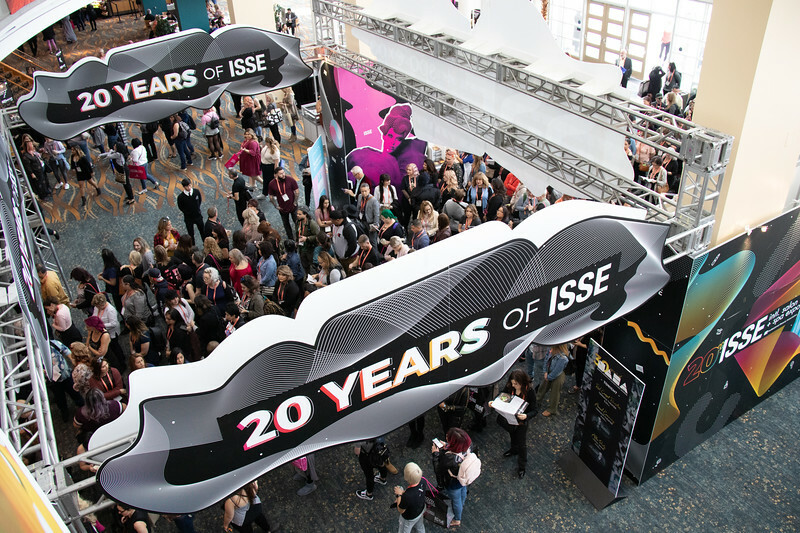 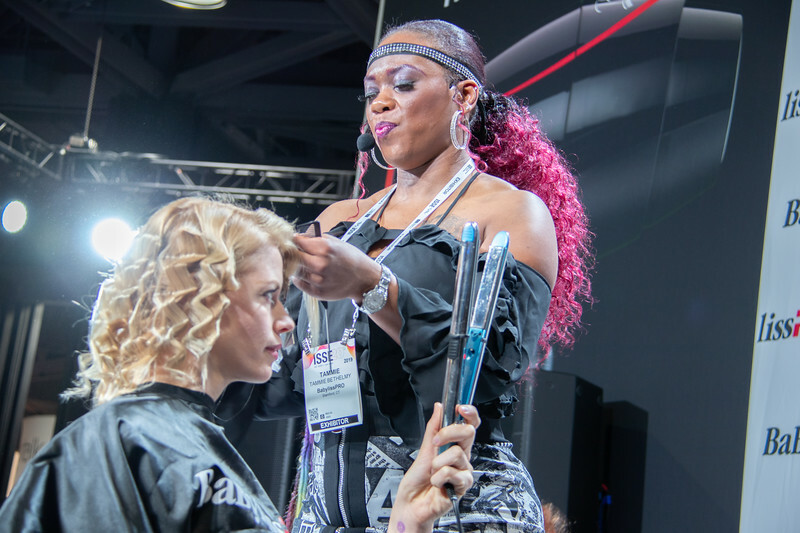 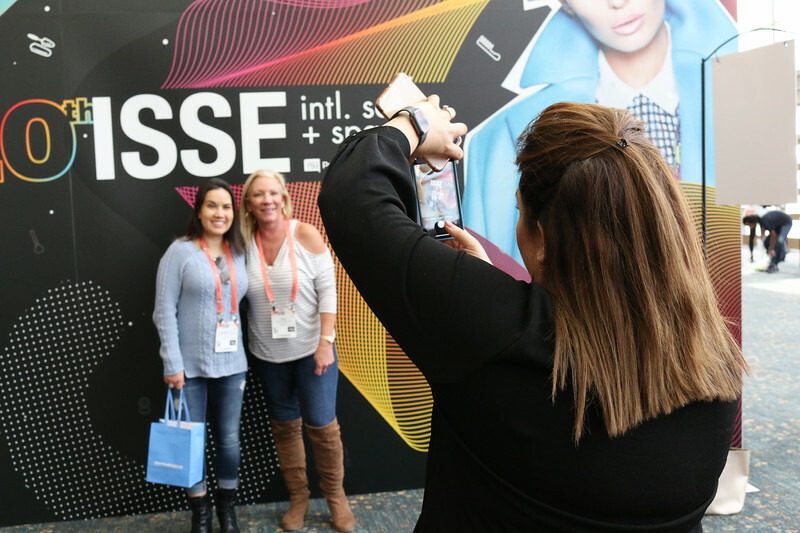 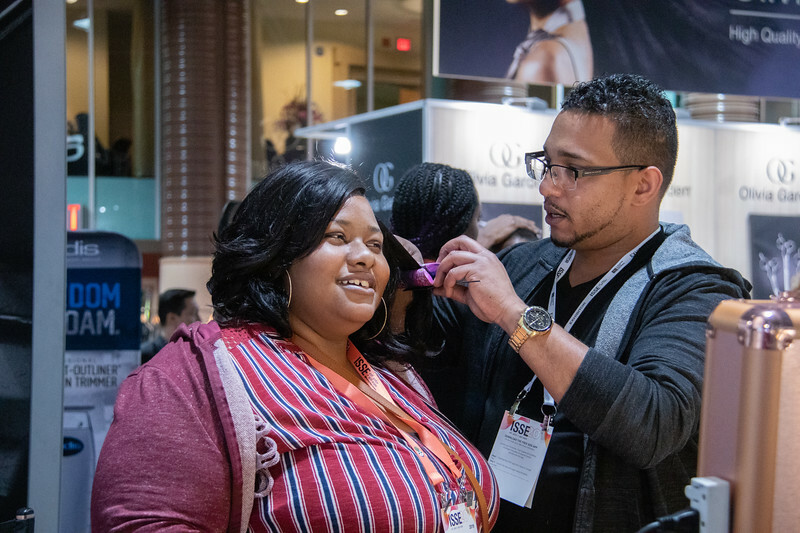 In 2019, ISSE and NAHA were united for the biggest event in beauty. 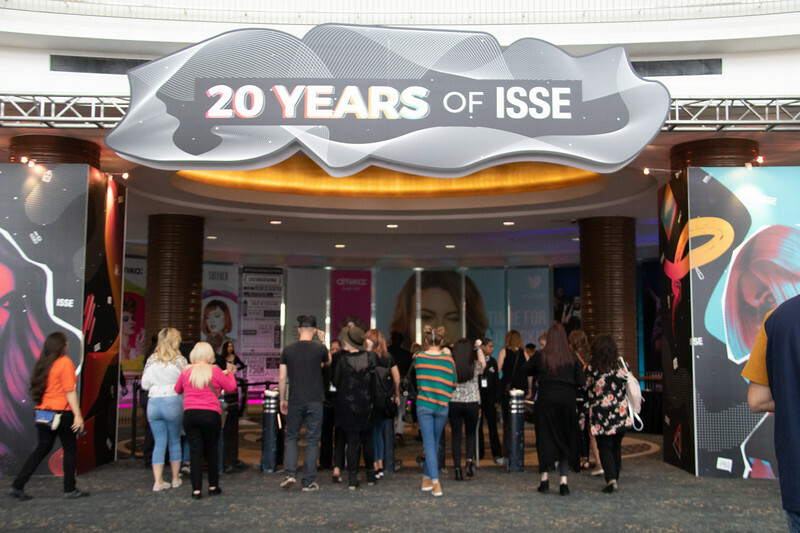 The weekend included the industry’s most prestigious awards show, innovative education and of course shopping - all in one amazing weekend! 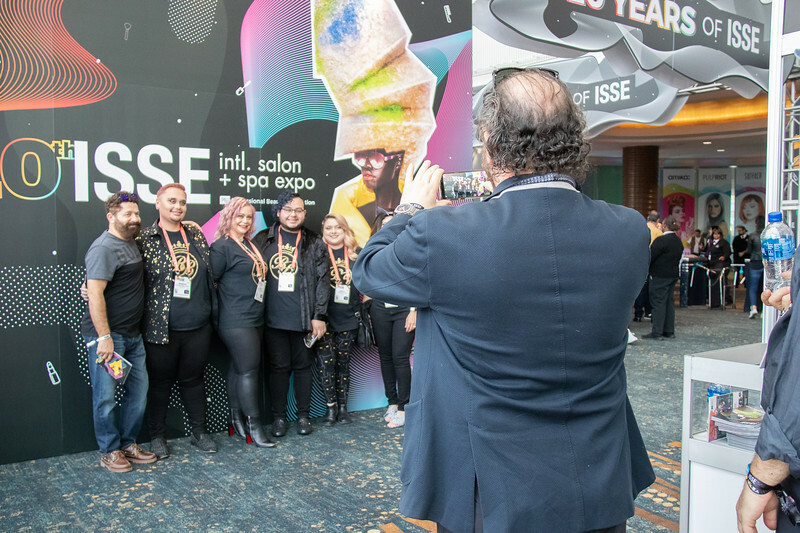 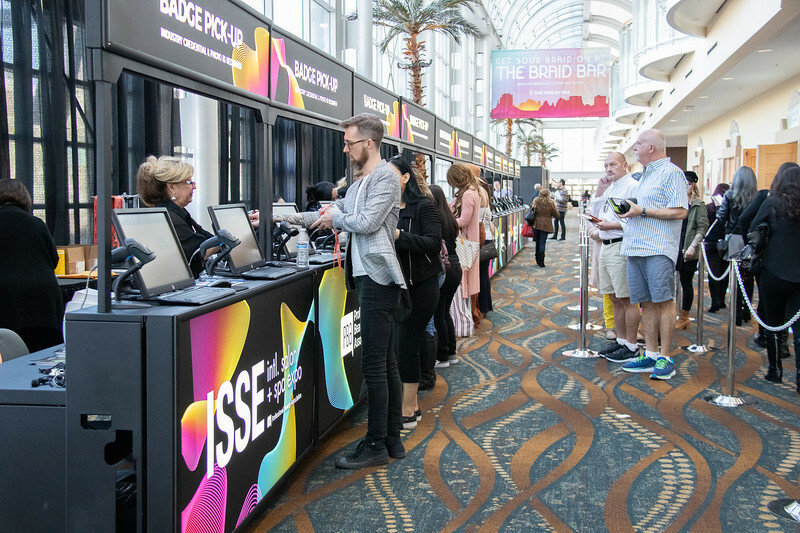 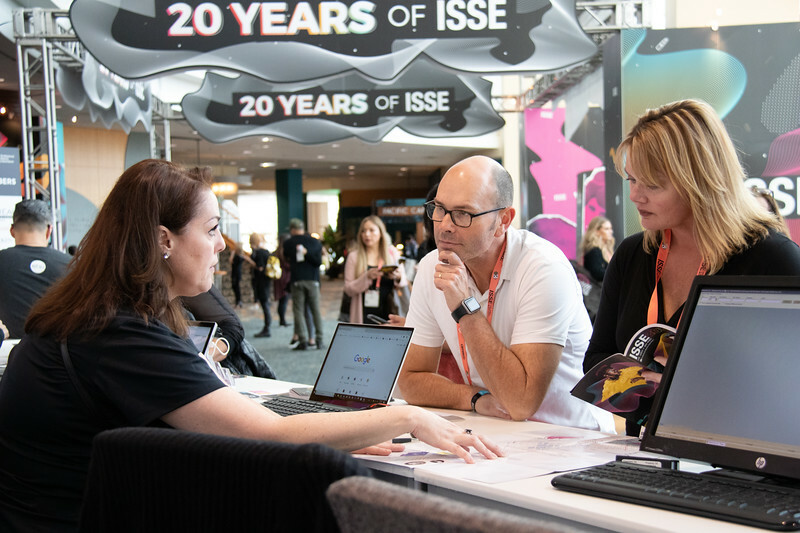 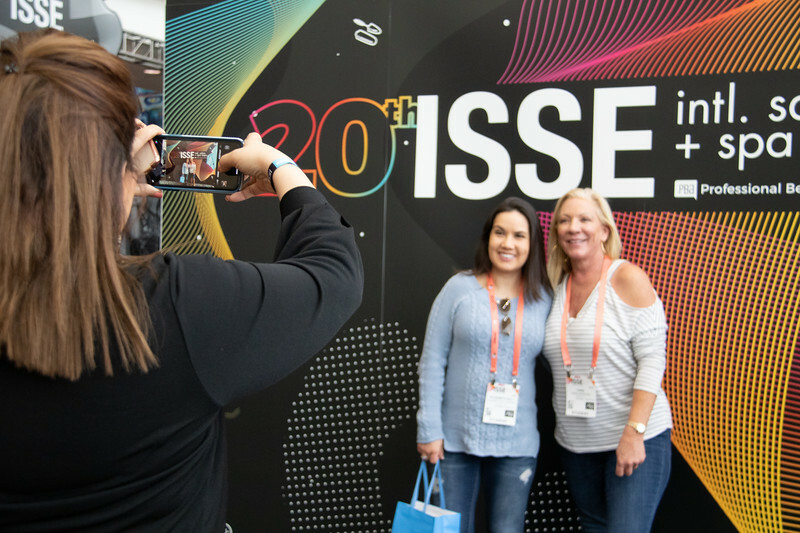 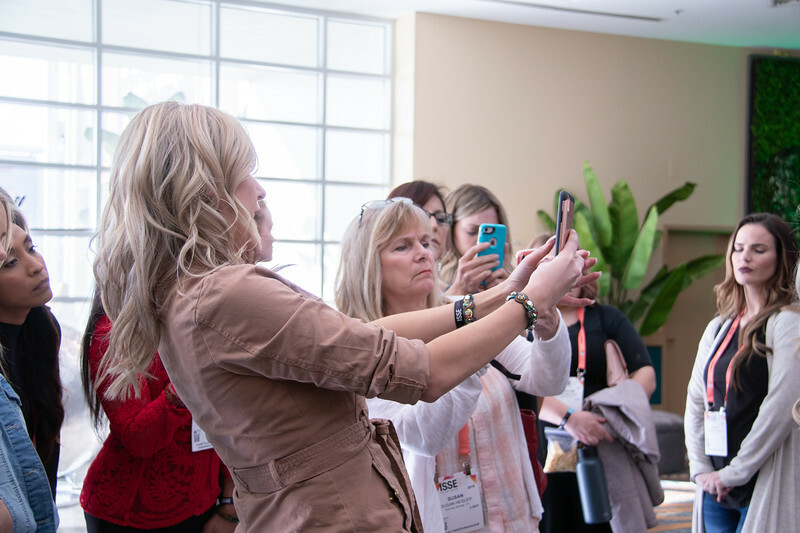 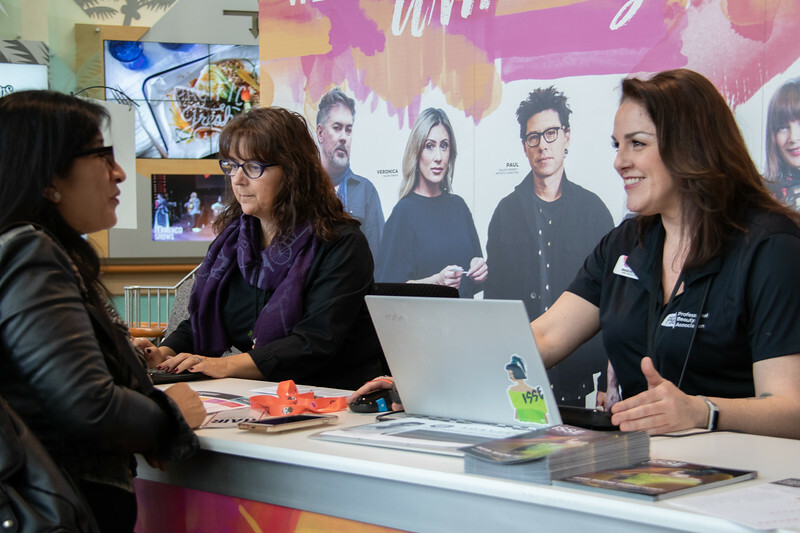 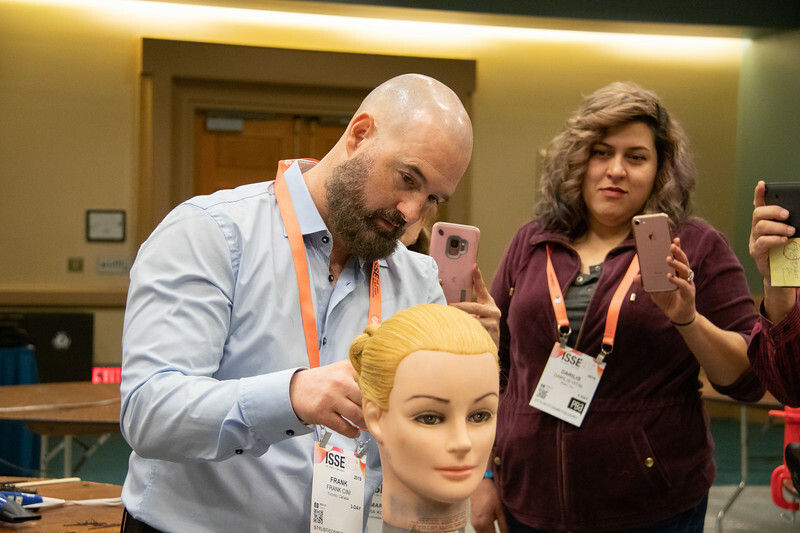 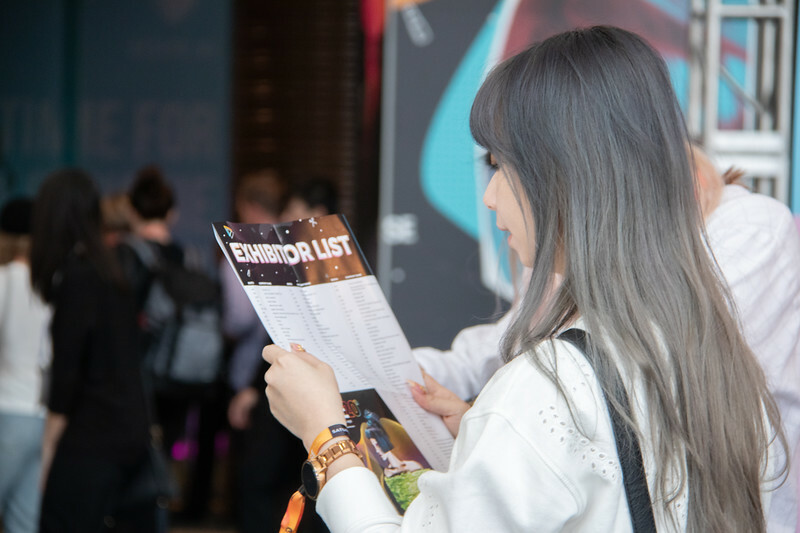 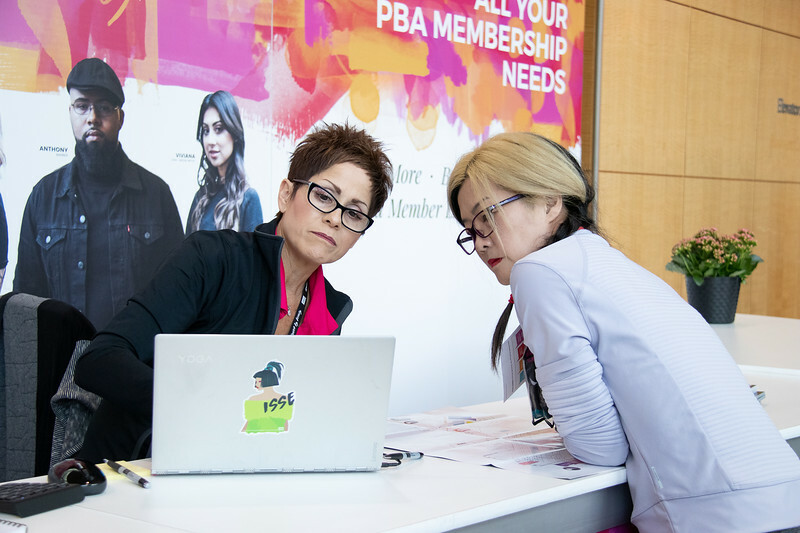 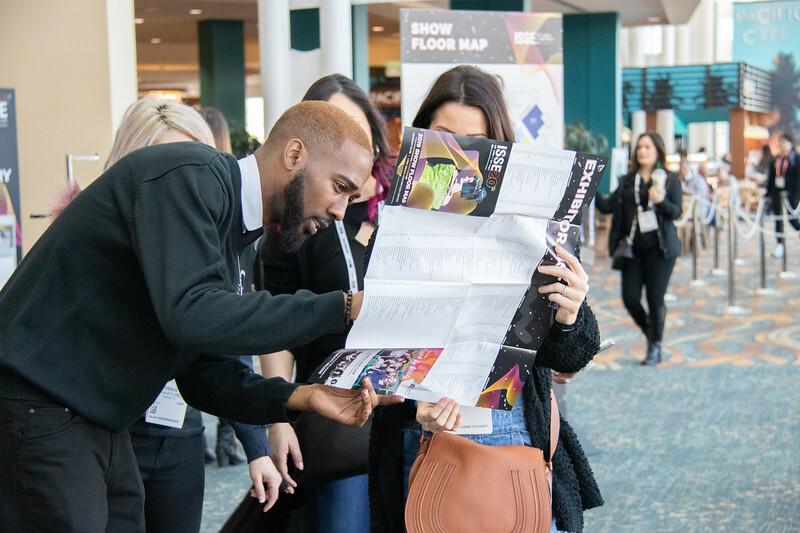 In addition to 50% off your ISSE tickets – members receive amazing benefits like access to valuable industry resources, free e-books, education and career boosters – and most importantly, a voice in our industry’s future. 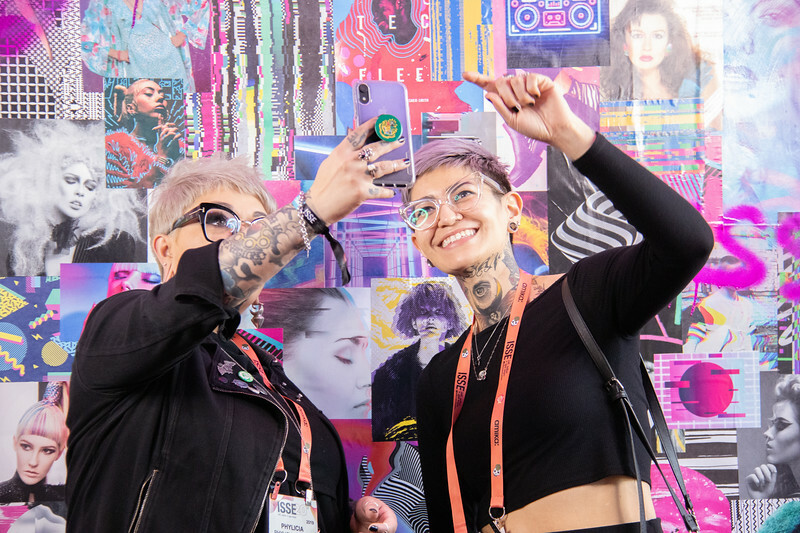 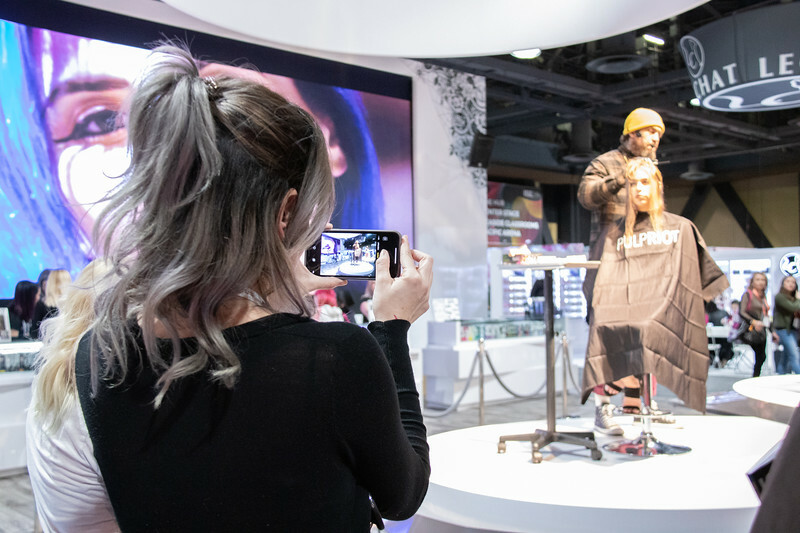 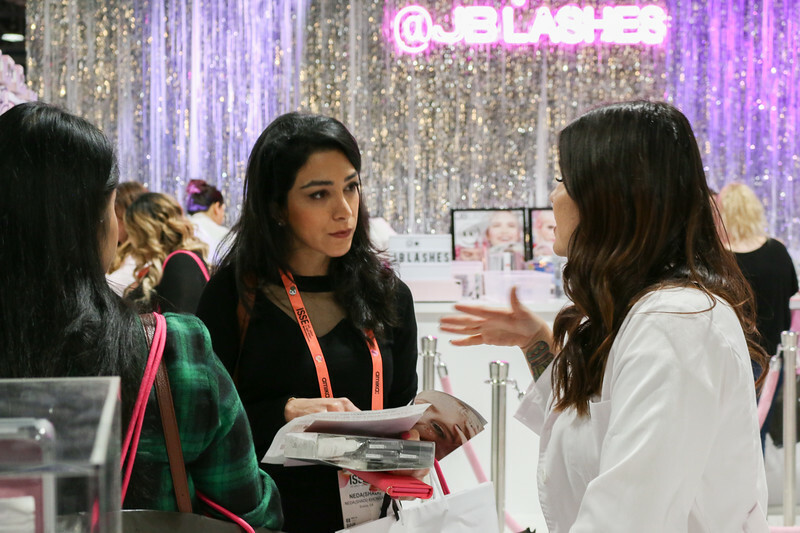 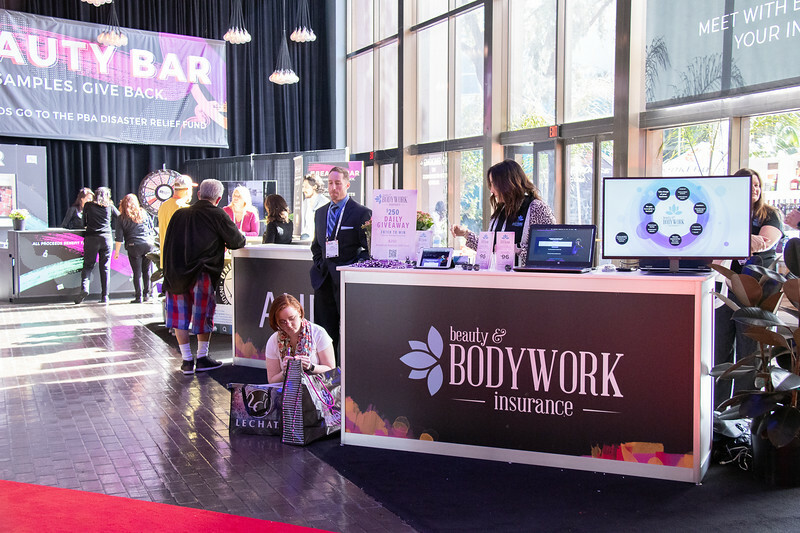 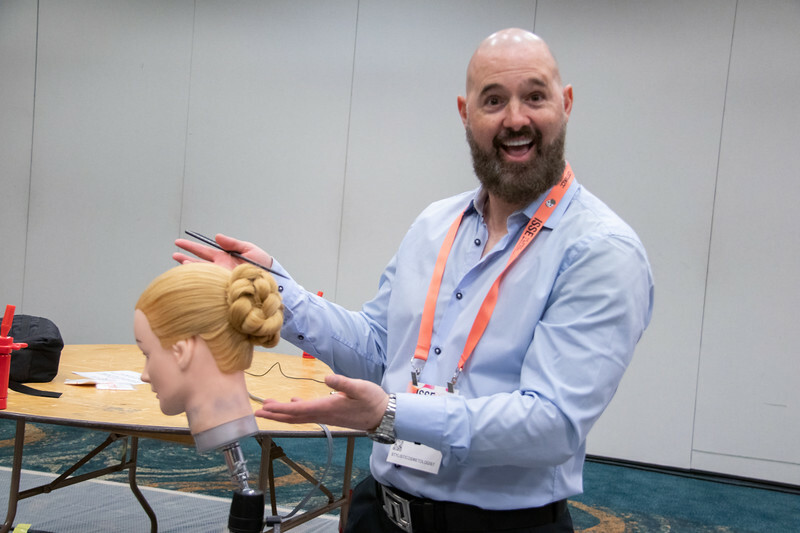 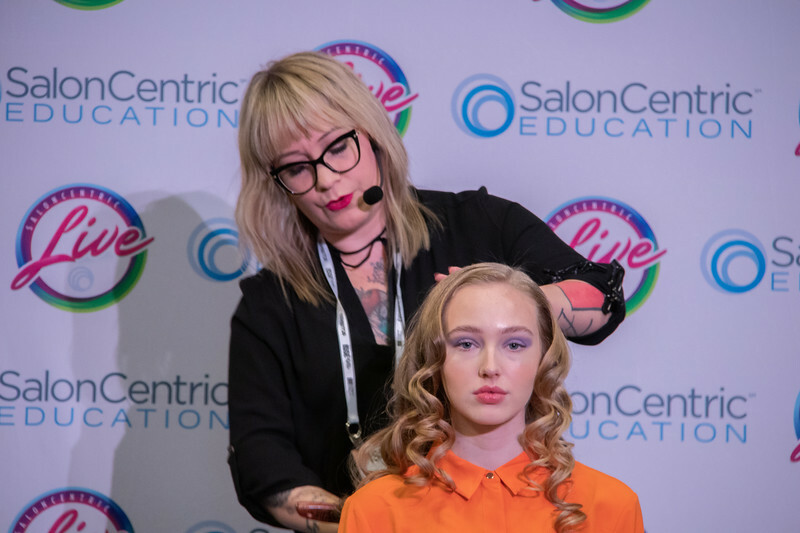 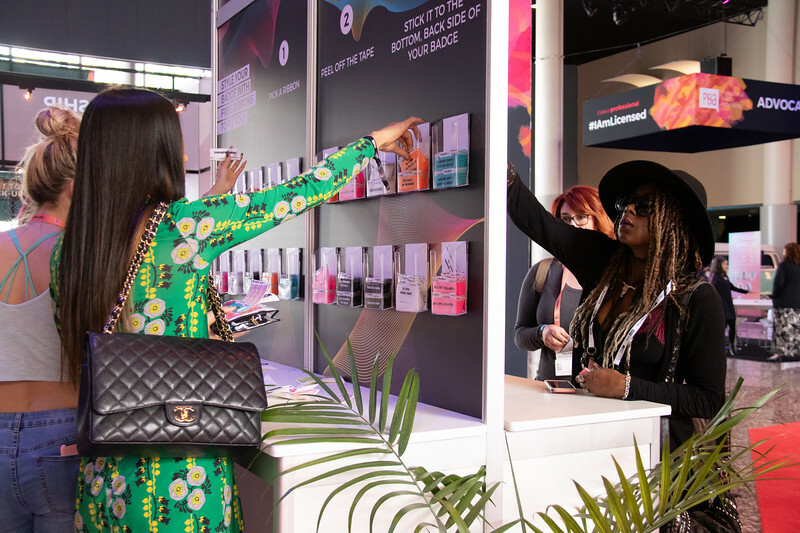 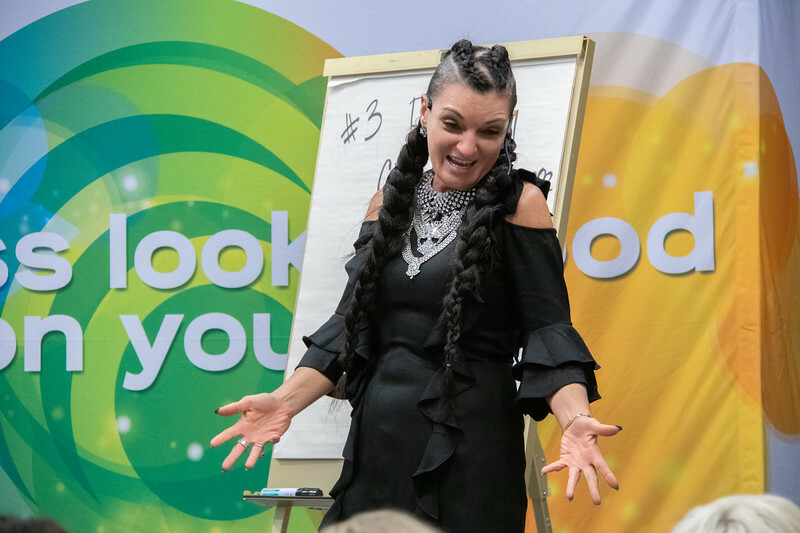 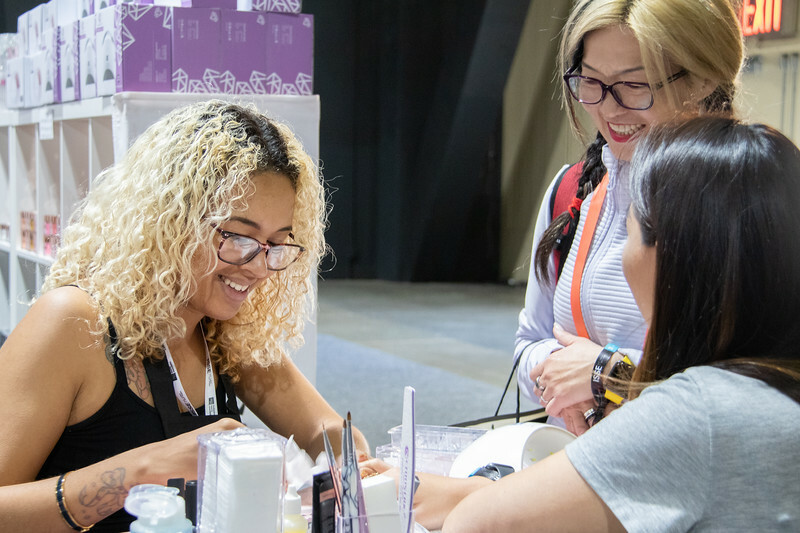 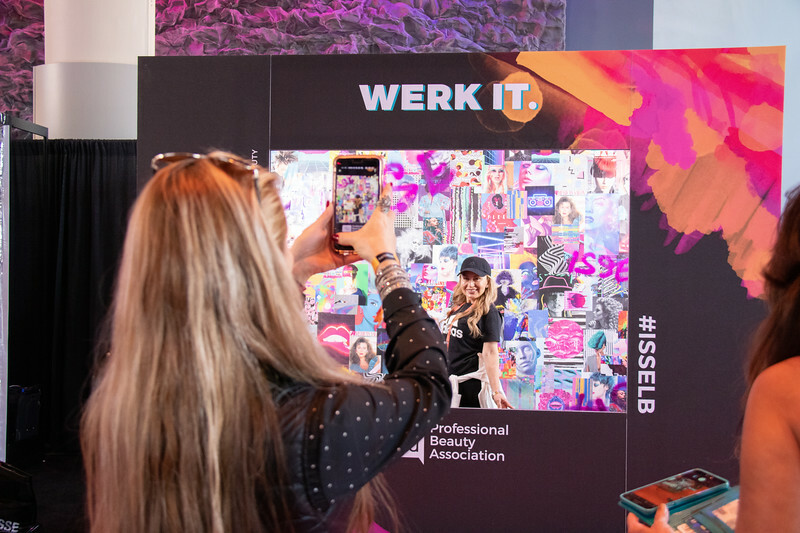 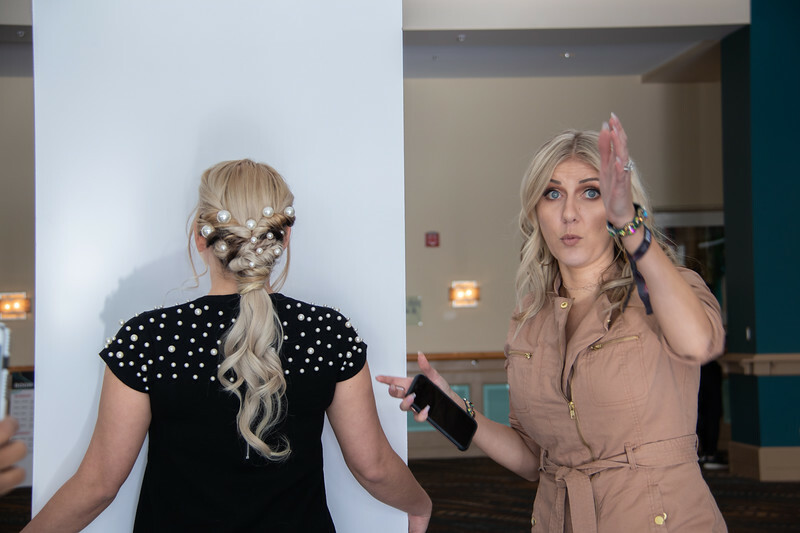 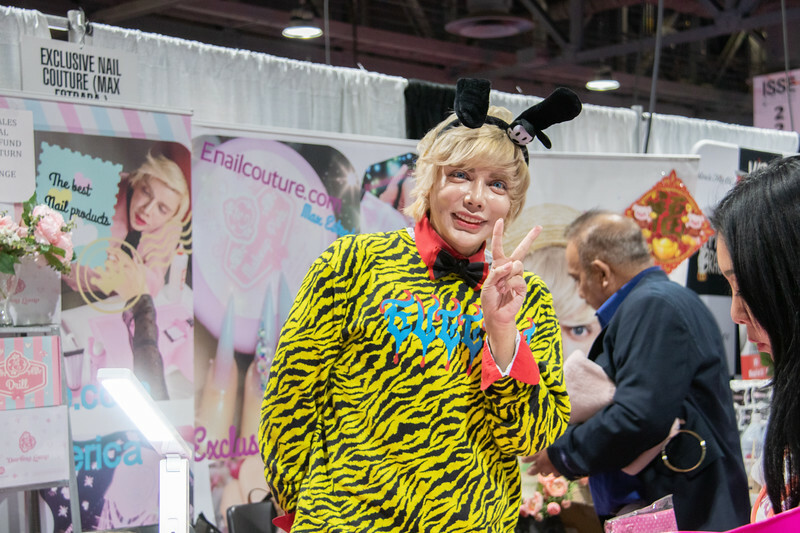 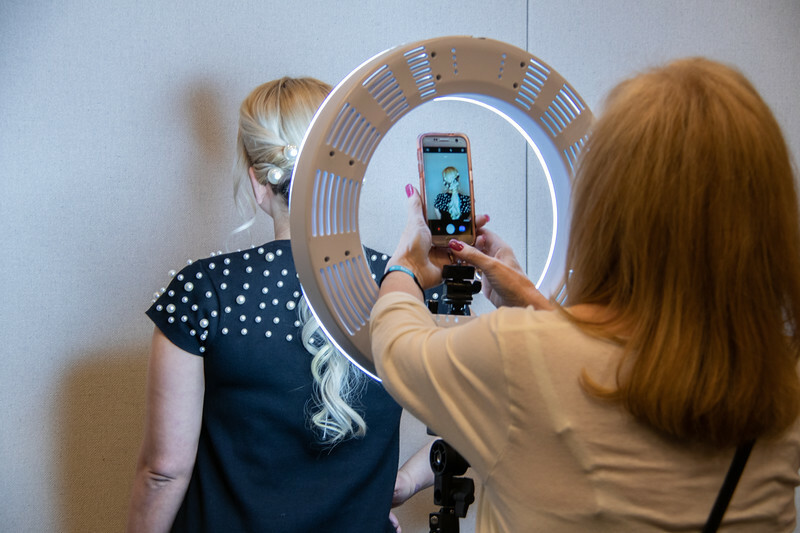 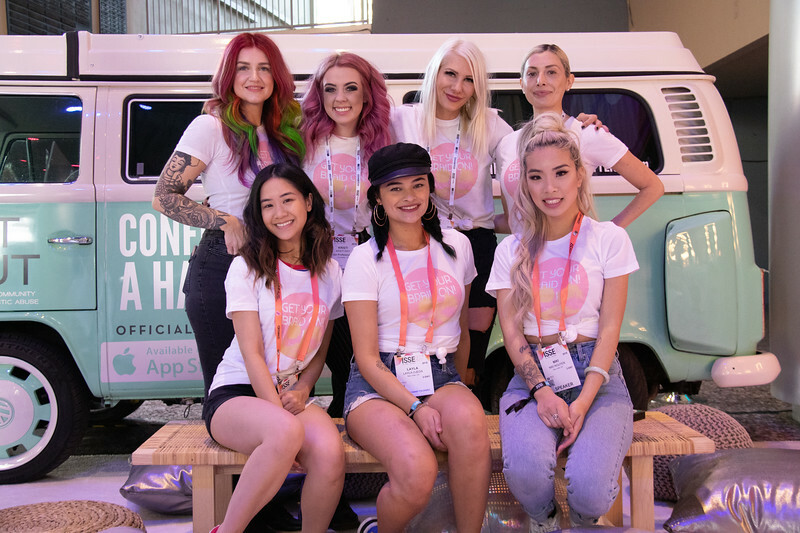 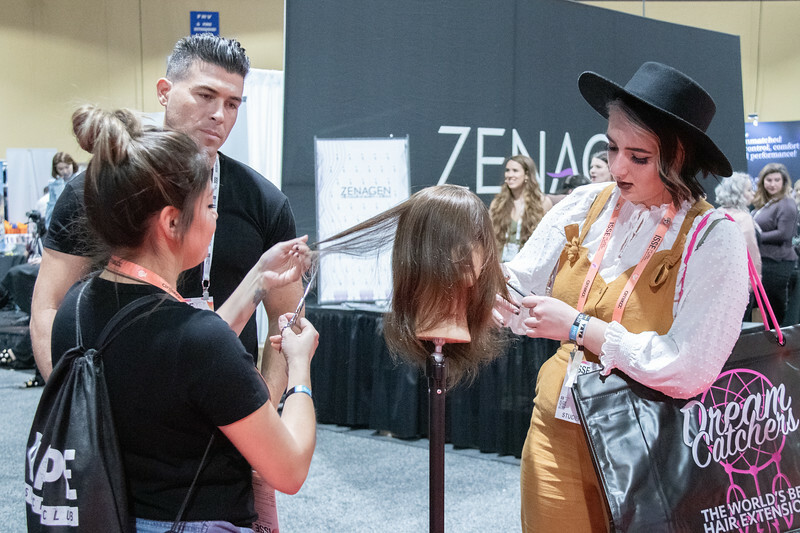 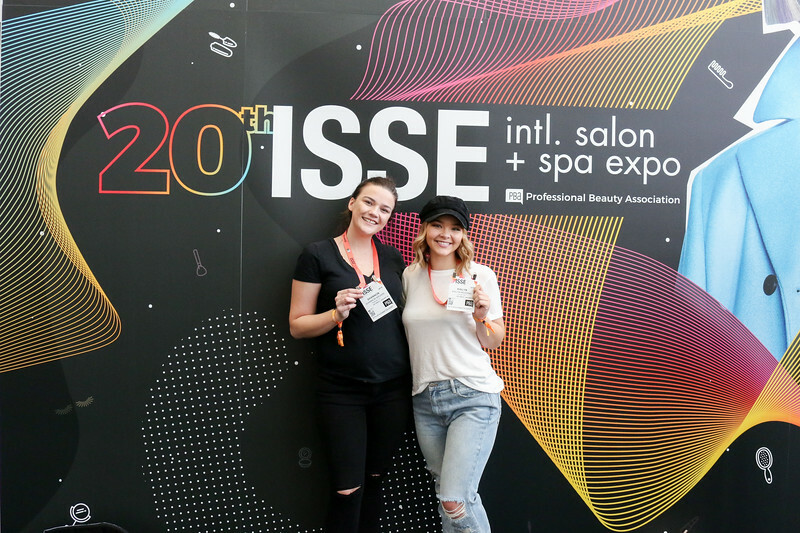 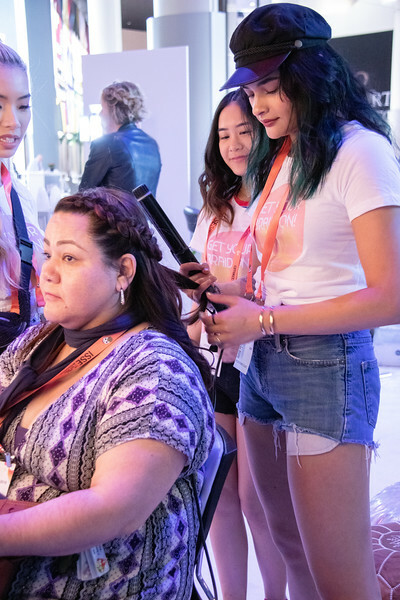 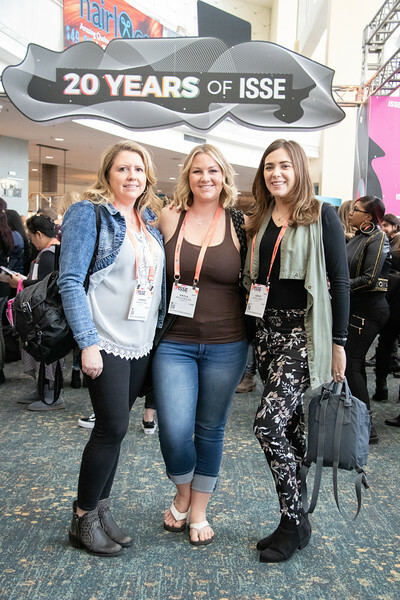 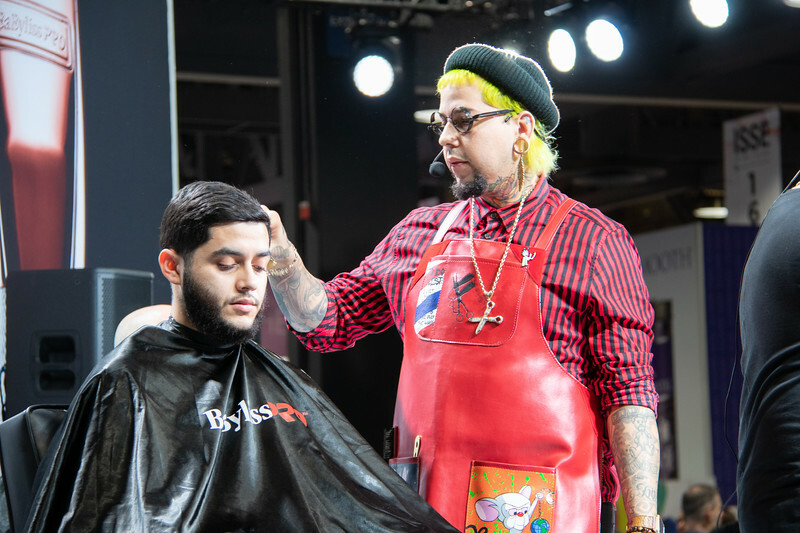 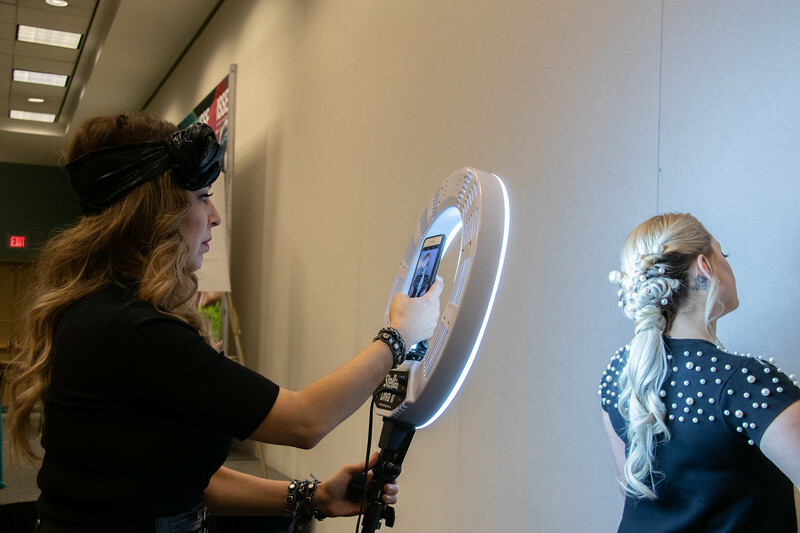 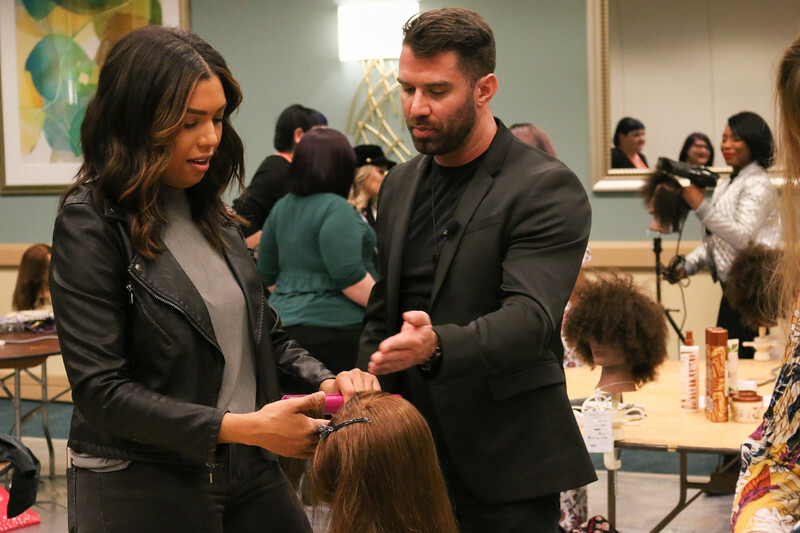 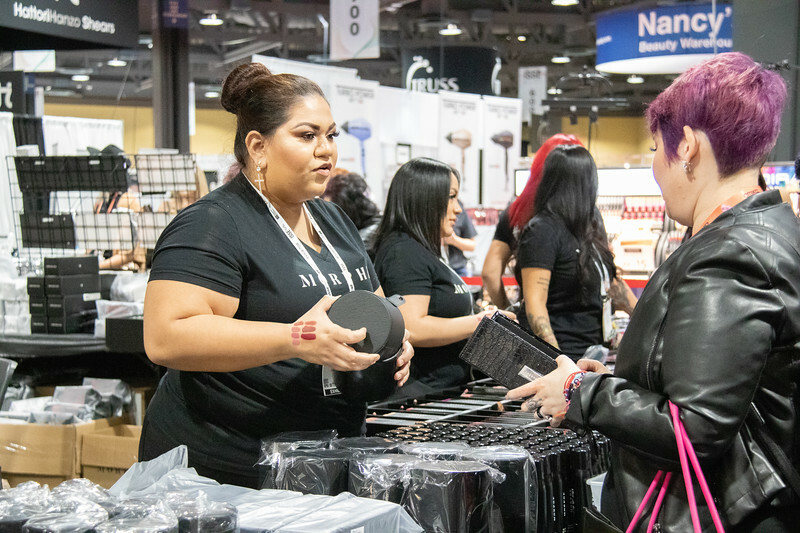 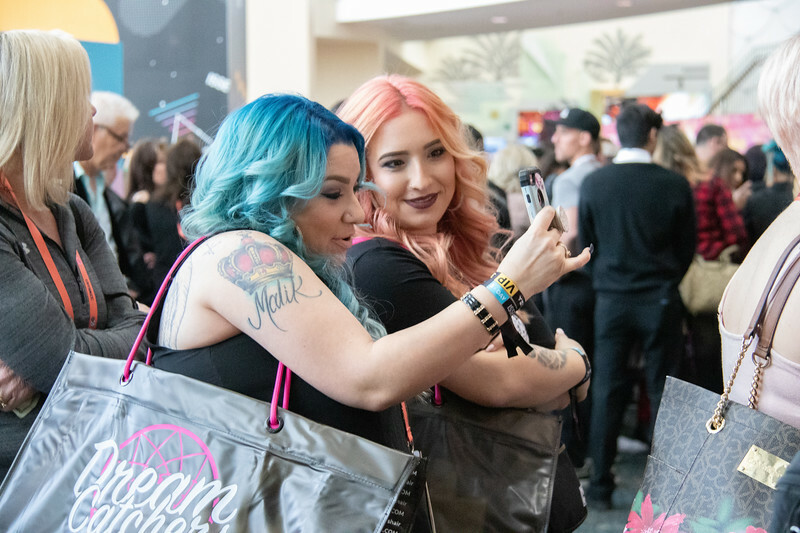 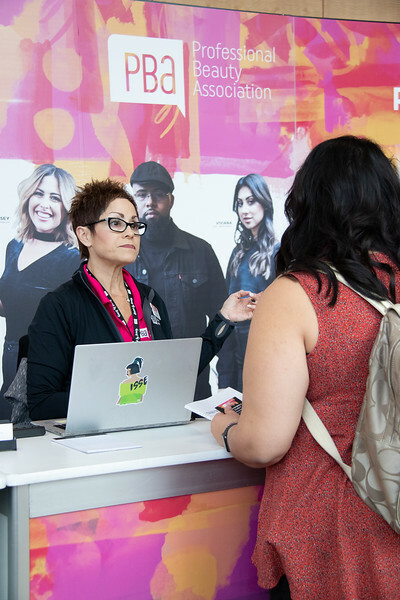 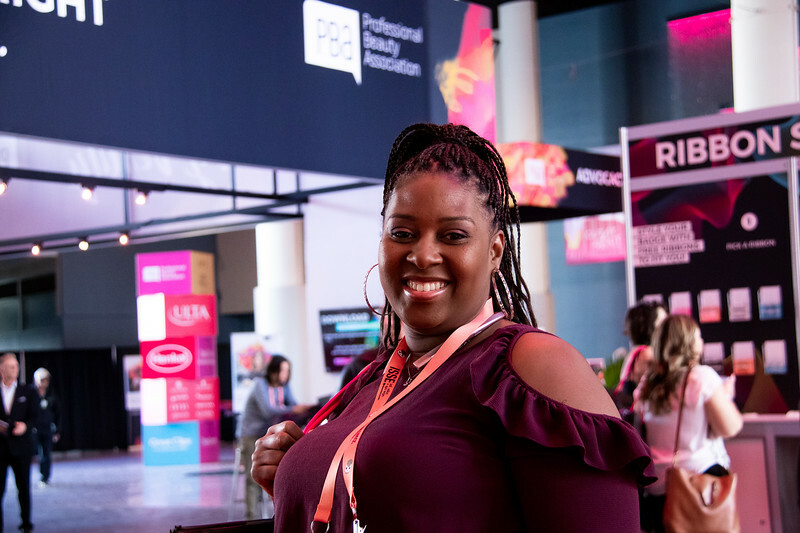 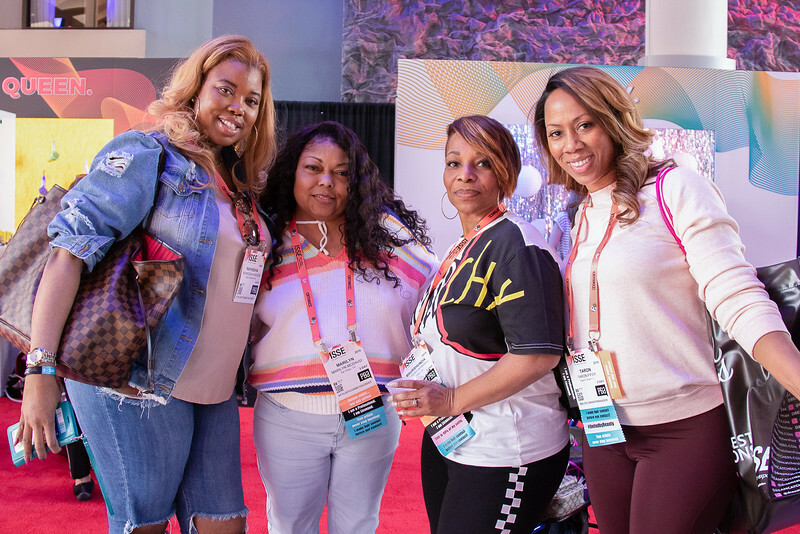 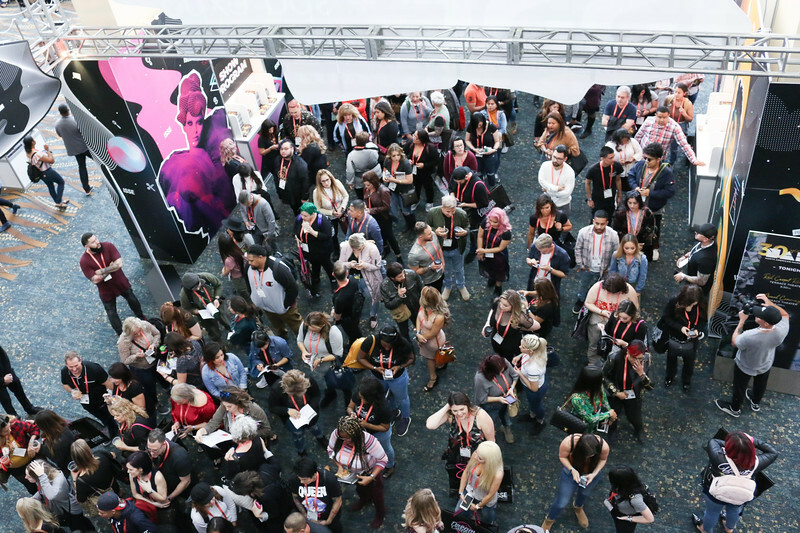 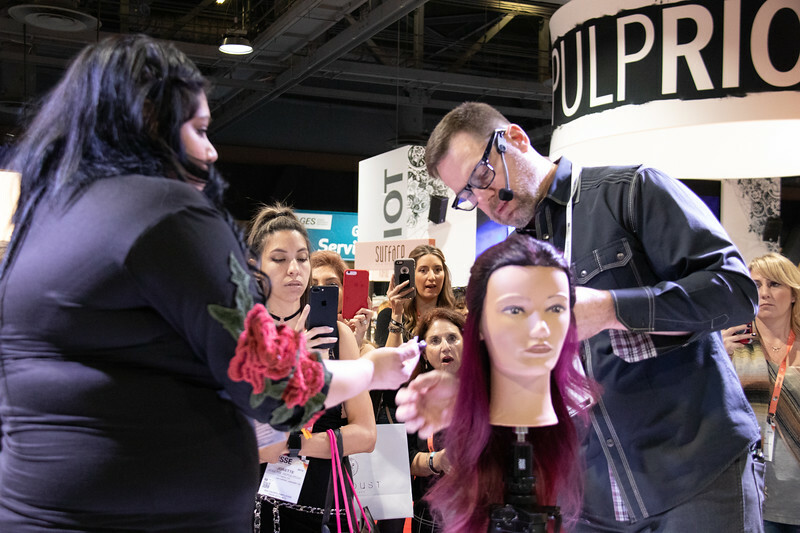 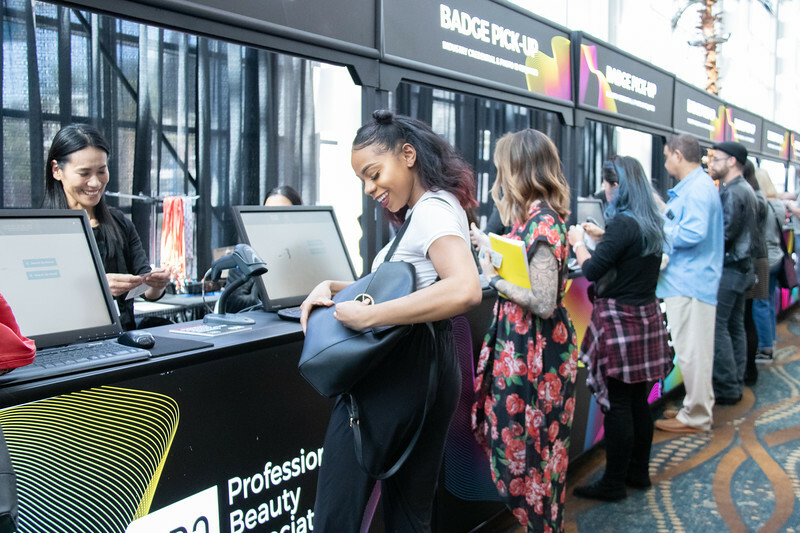 The biggest names in beauty were in Long Beach for ISSE 2019! 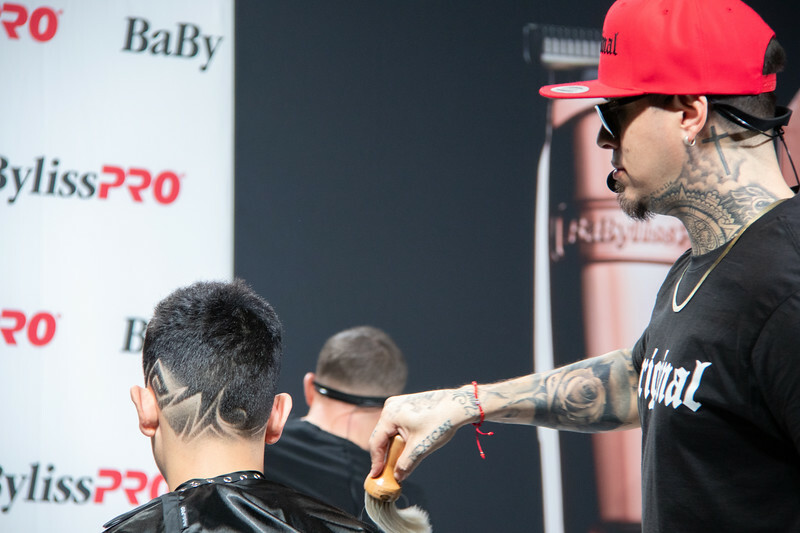 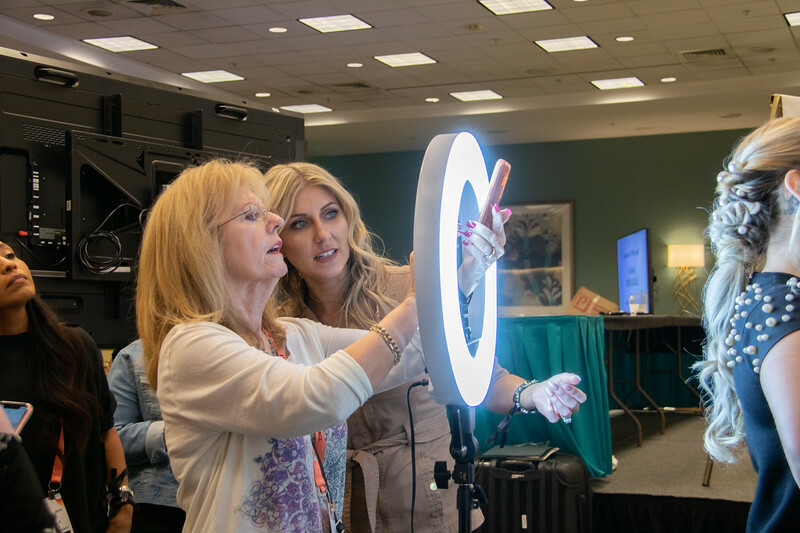 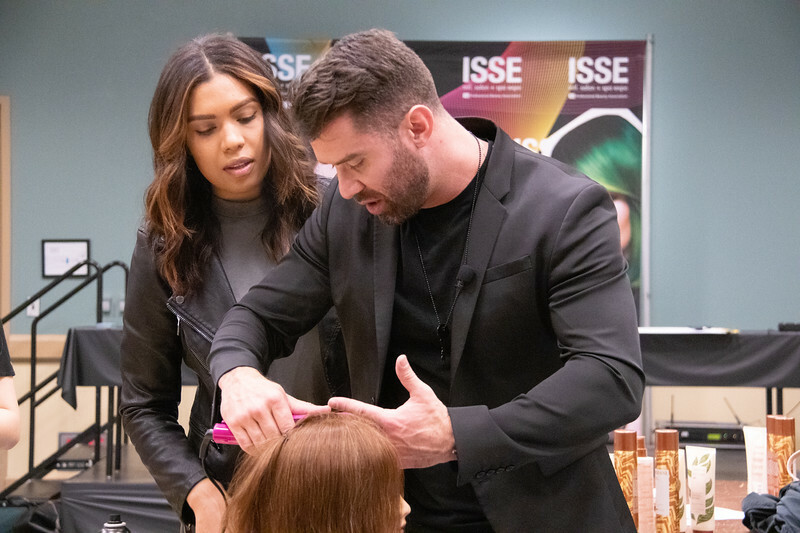 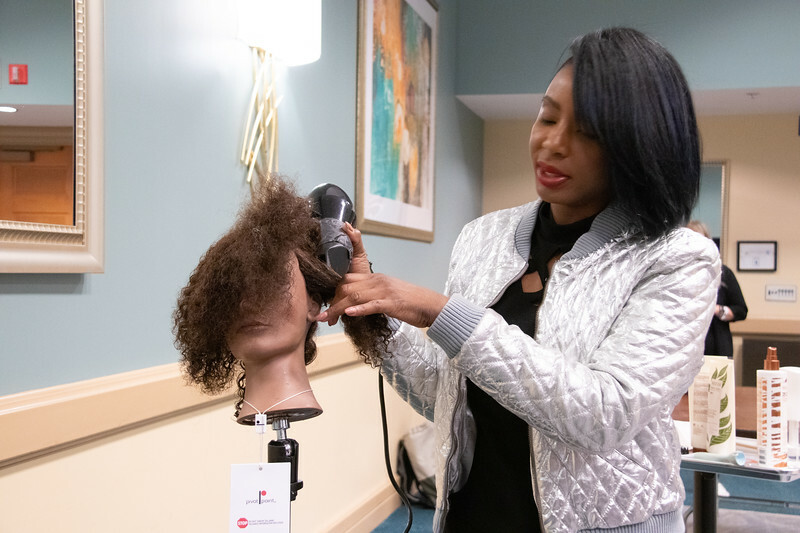 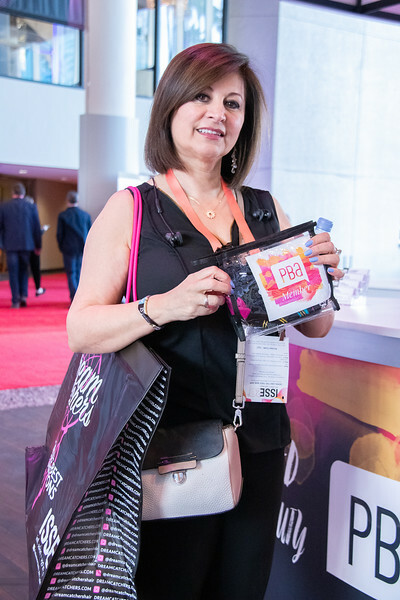 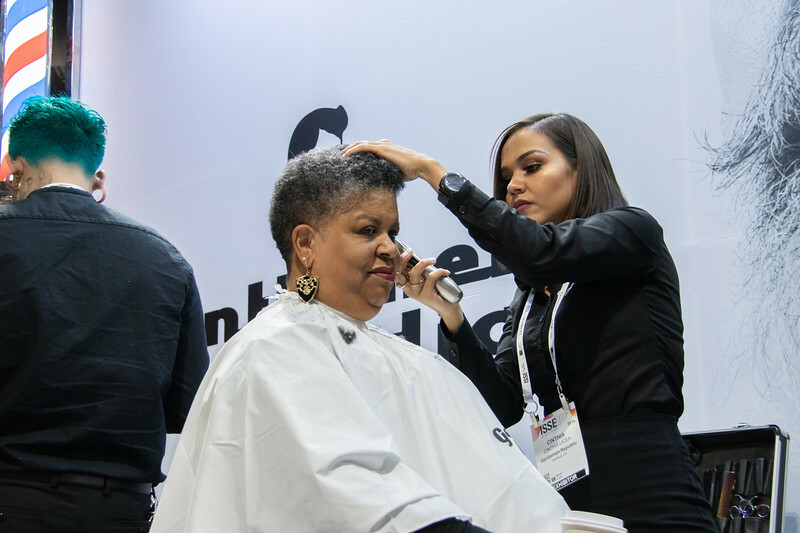 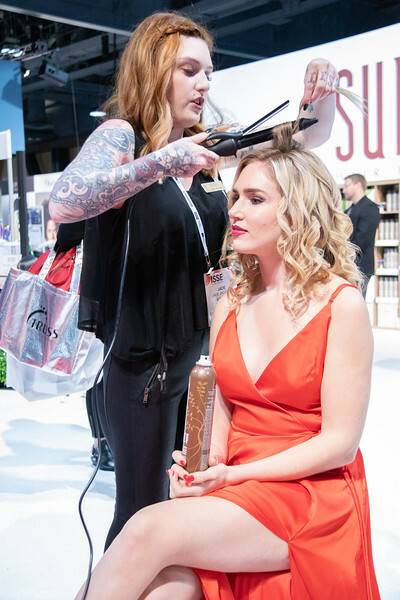 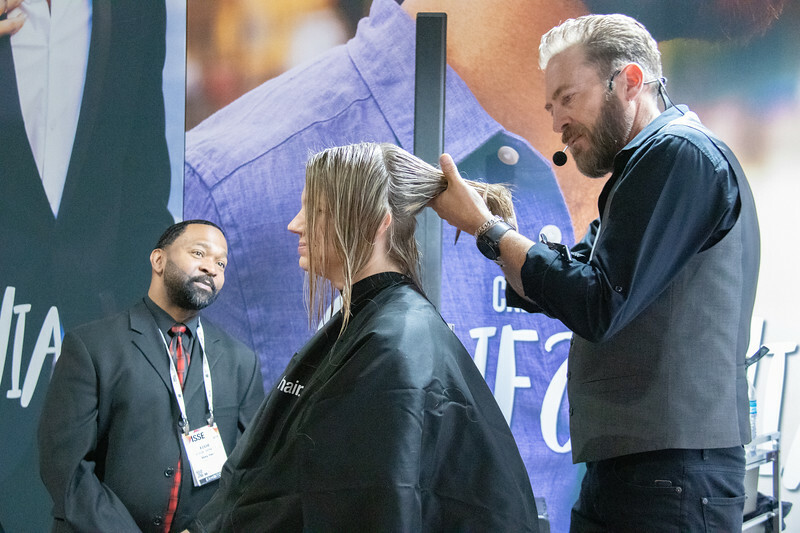 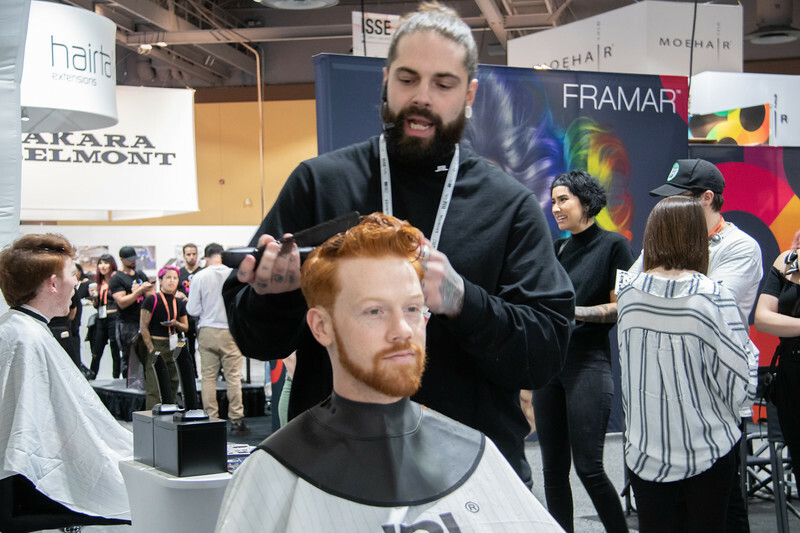 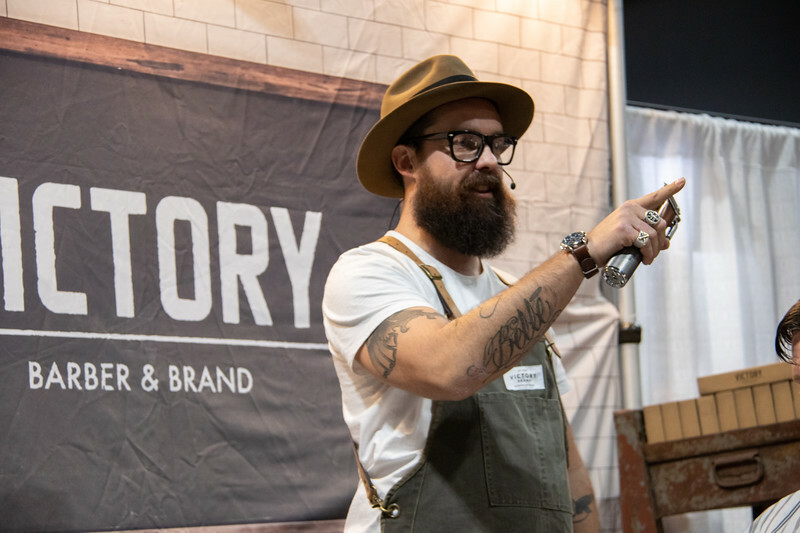 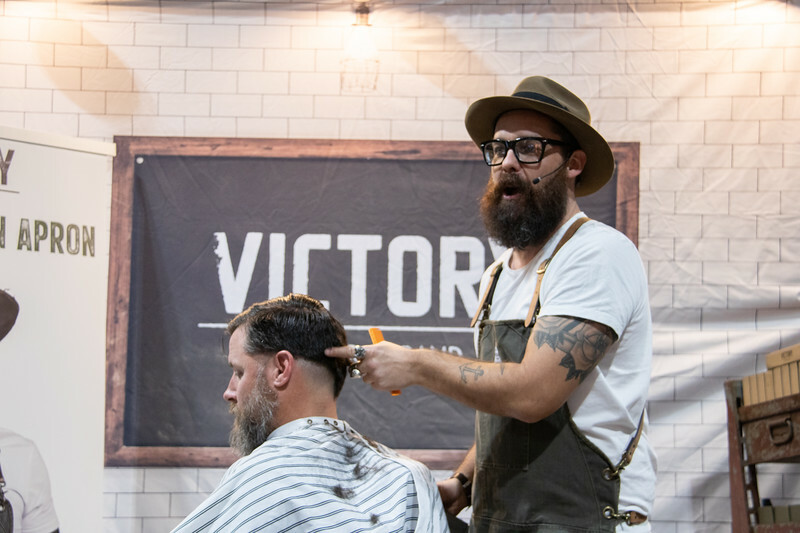 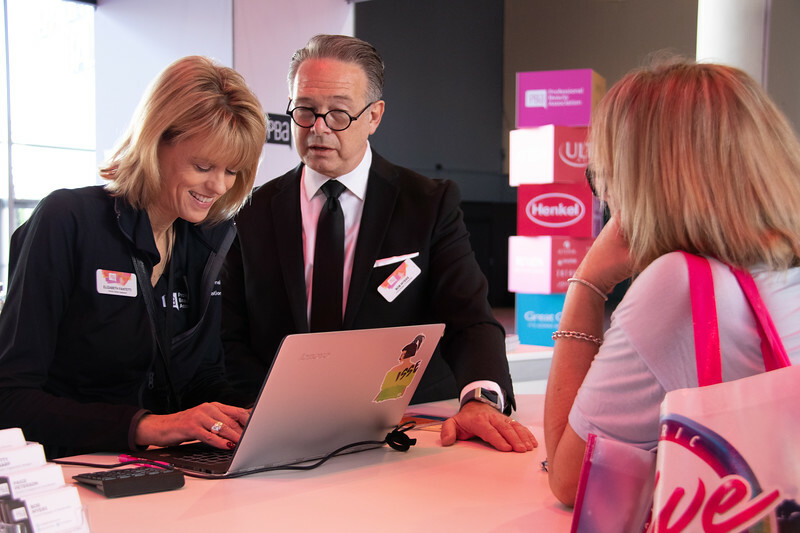 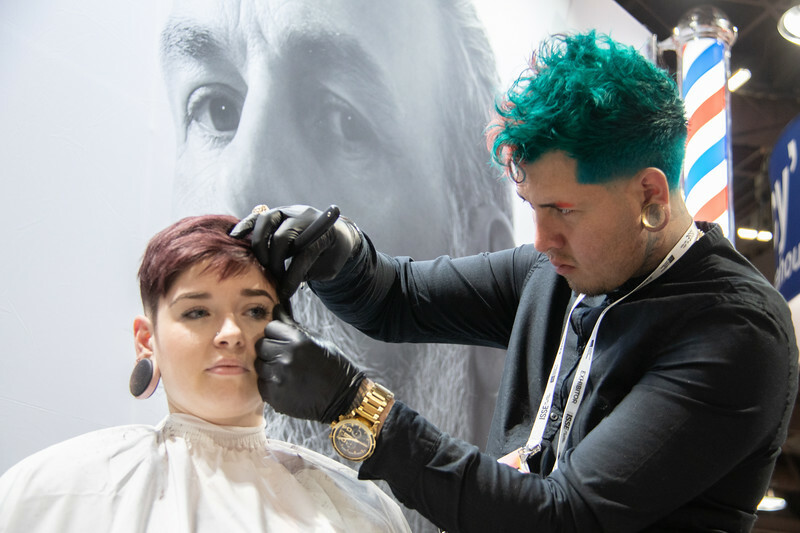 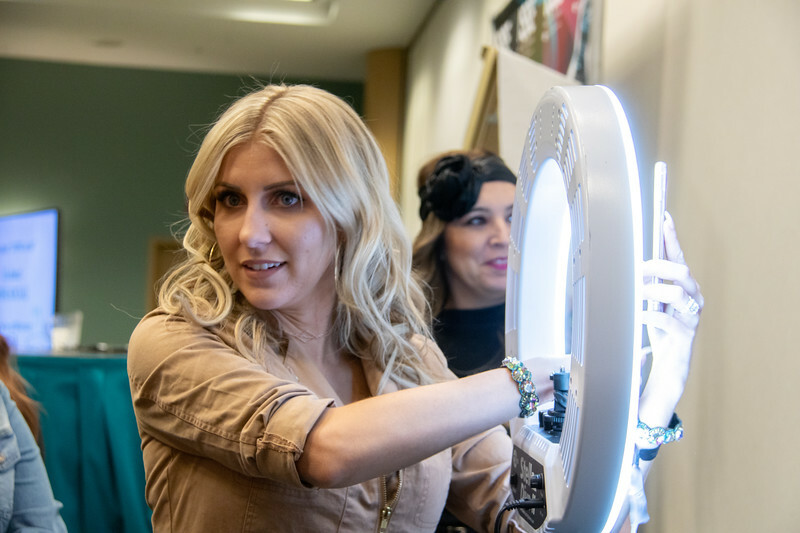 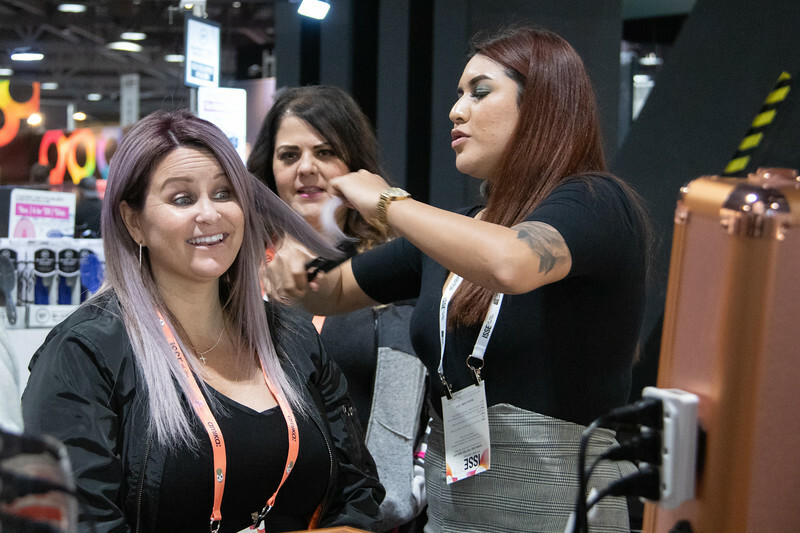 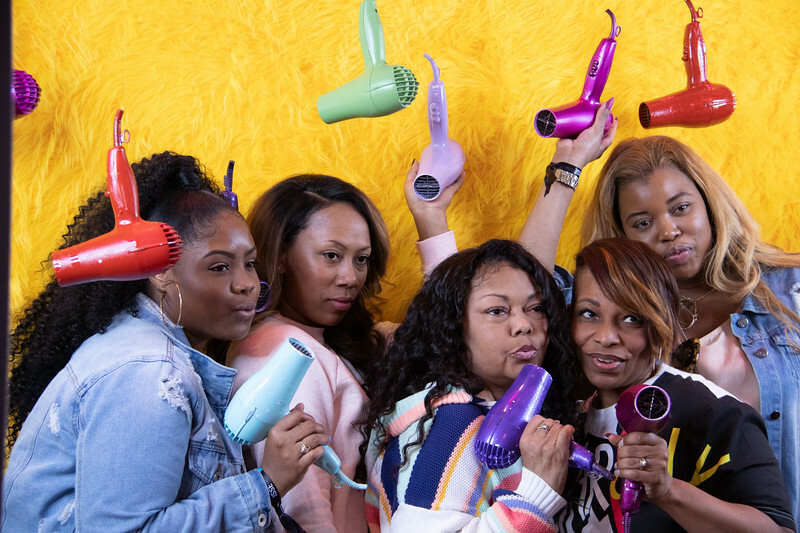 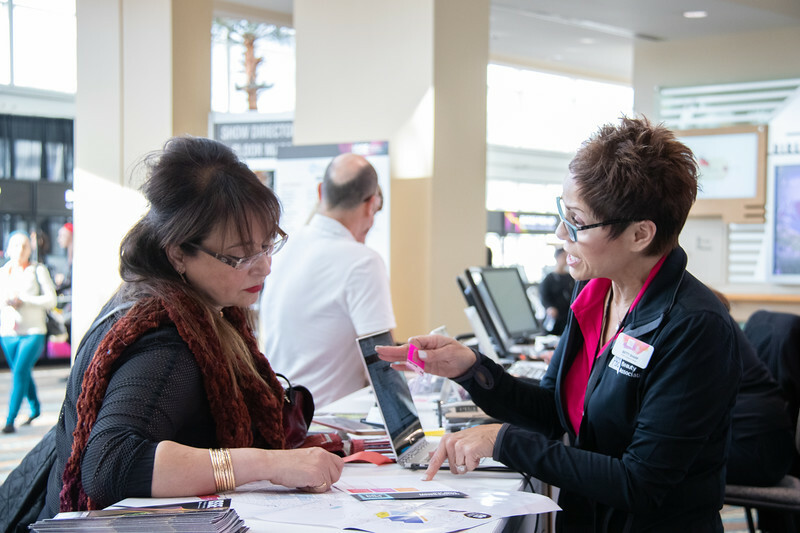 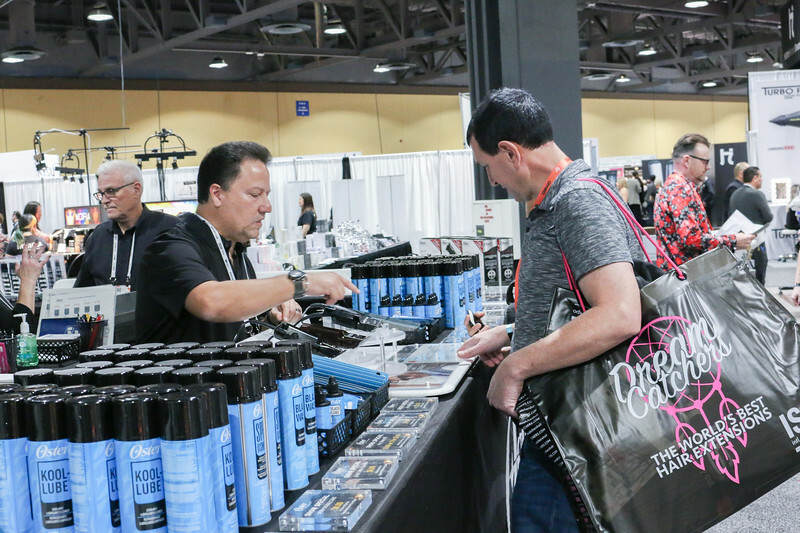 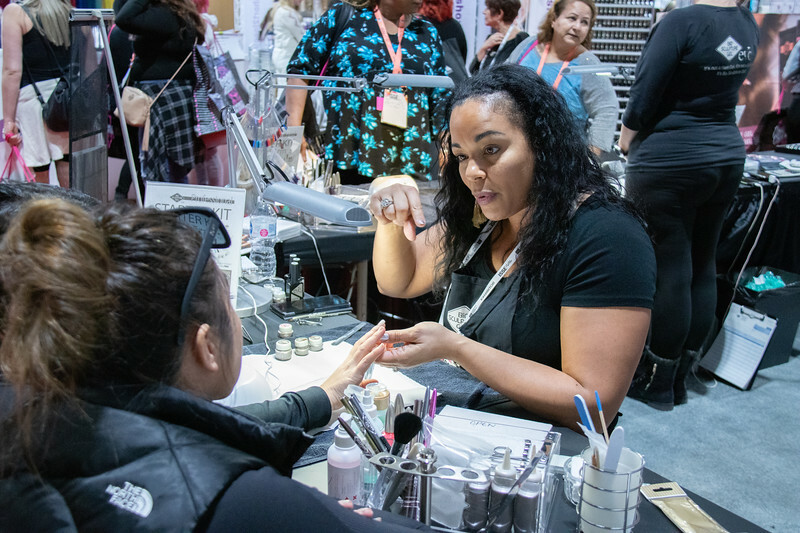 ISSE 2019 featured hundreds of vendors to stock up on all your favorite products and tools. 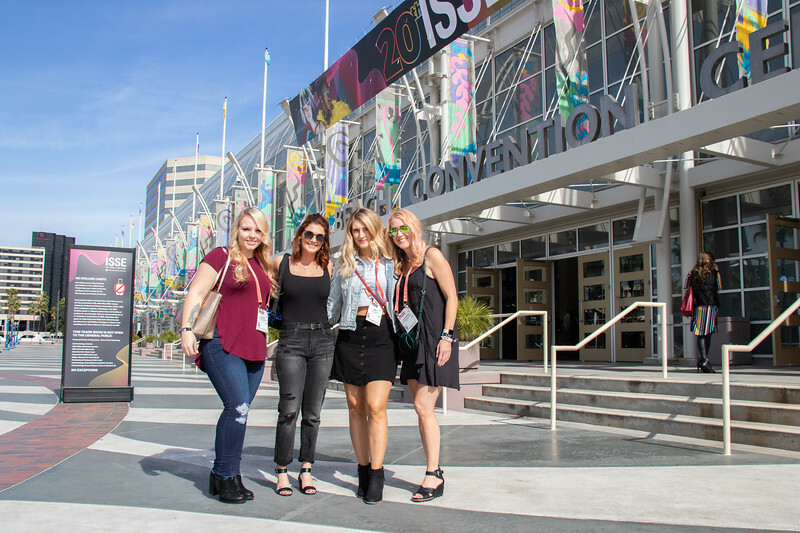 Sunny Long Beach is well known as an "urban waterfront playground," where you can explore many city, nature, and historic attractions that are fun for the whole family! 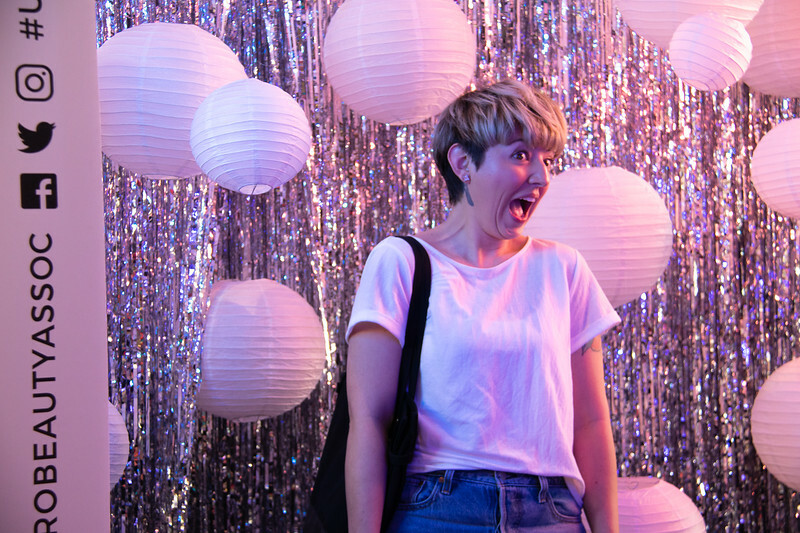 Explore Long Beach’s diverse landmarks and up-and-coming artistic culture on the Collective. 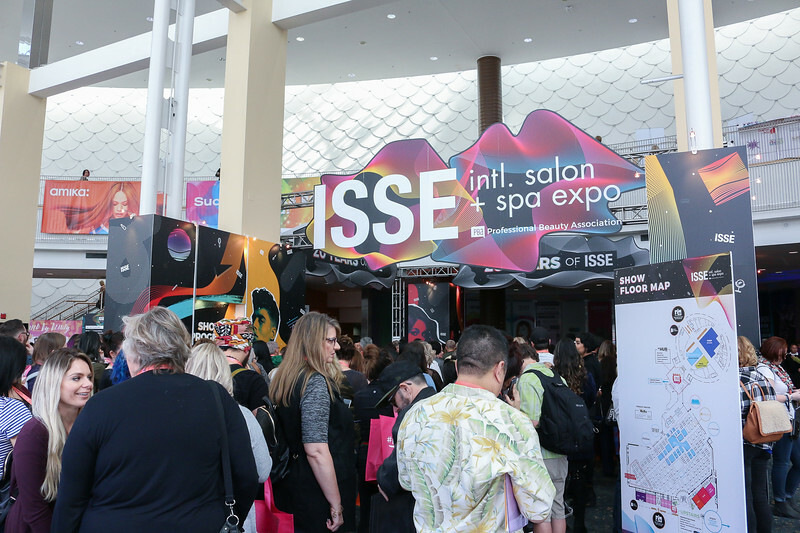 Exhibit at ISSE Long Beach to showcase your brand to thousands of salon owners and professionals! 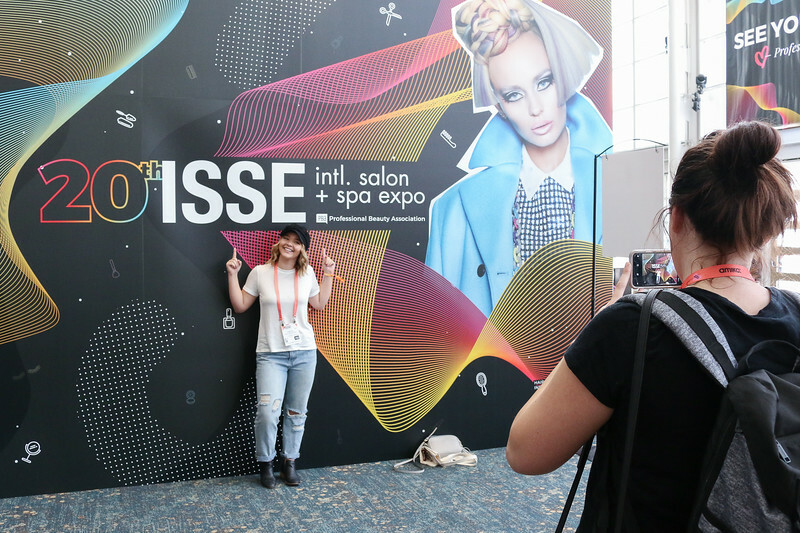 ISSE offers unparalleled opportunities to promote your brand and reach the widest possible audience. 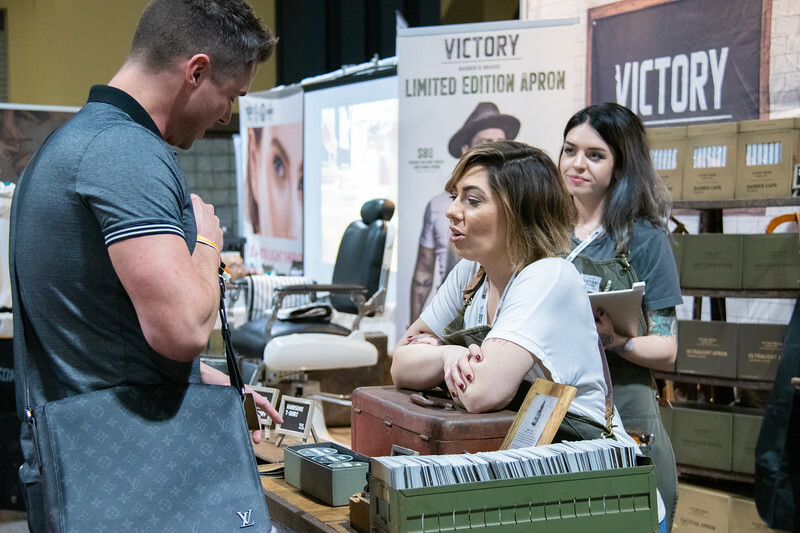 Whatever your budget or goals may be, we can create marketing and promotional opportunities that are right for your brand. 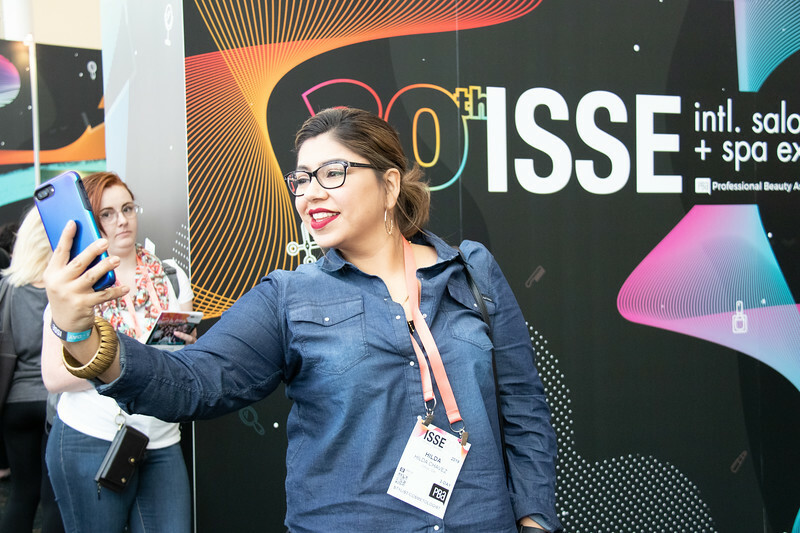 Submit a request for press credentials.